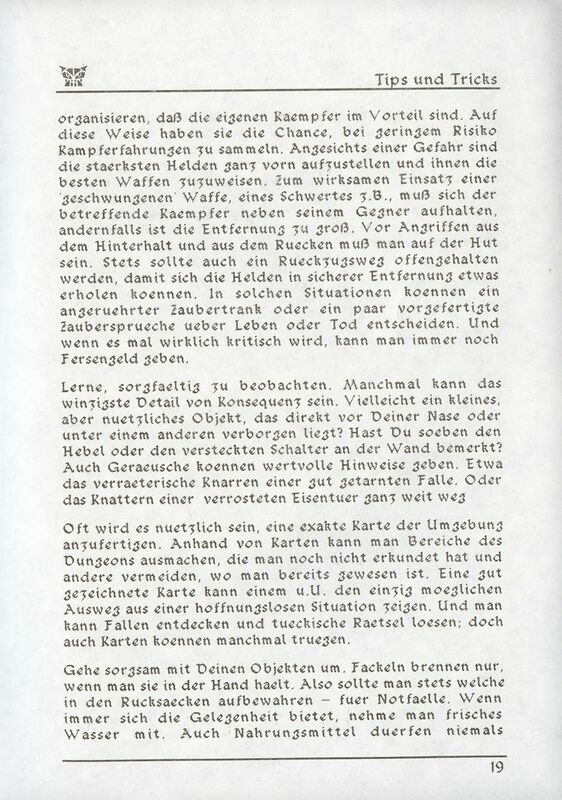 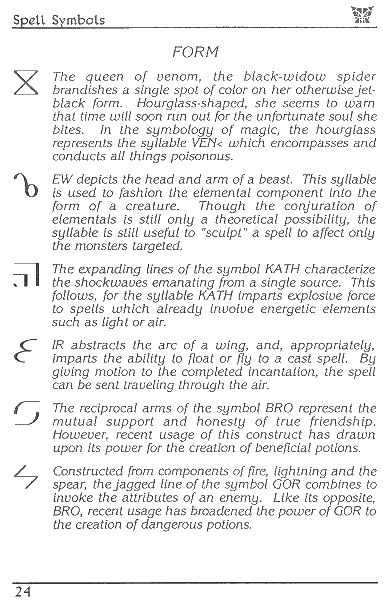 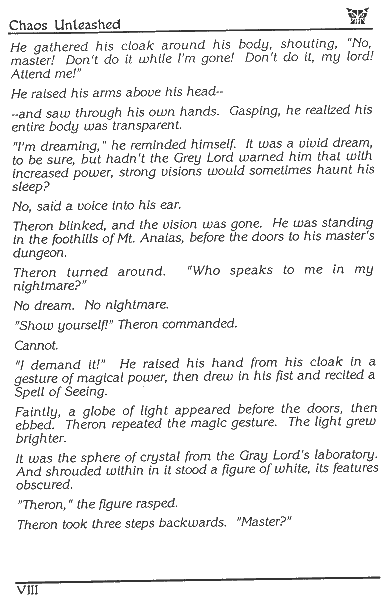 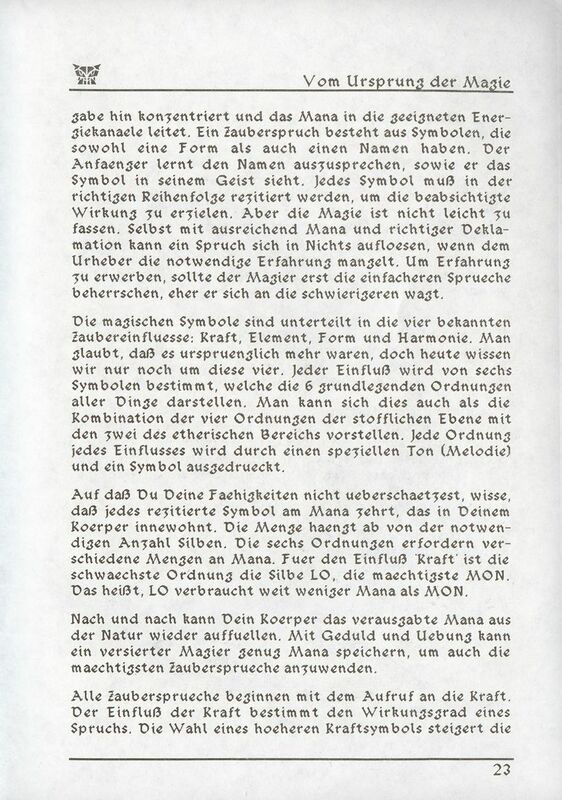 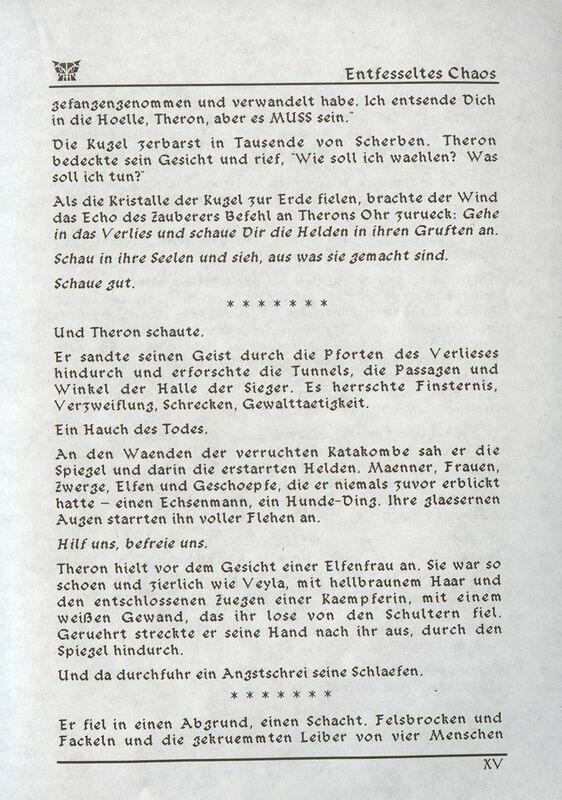 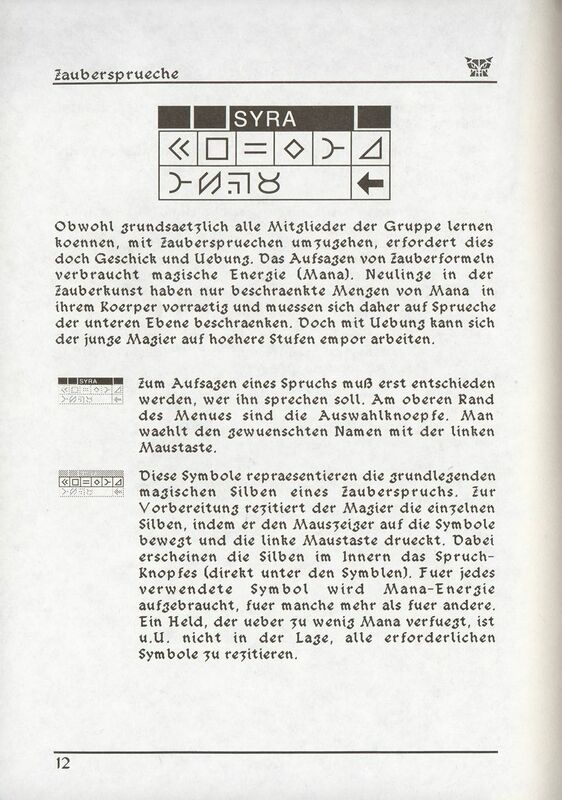 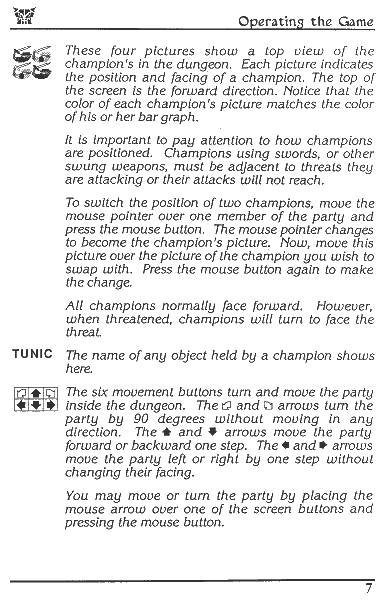 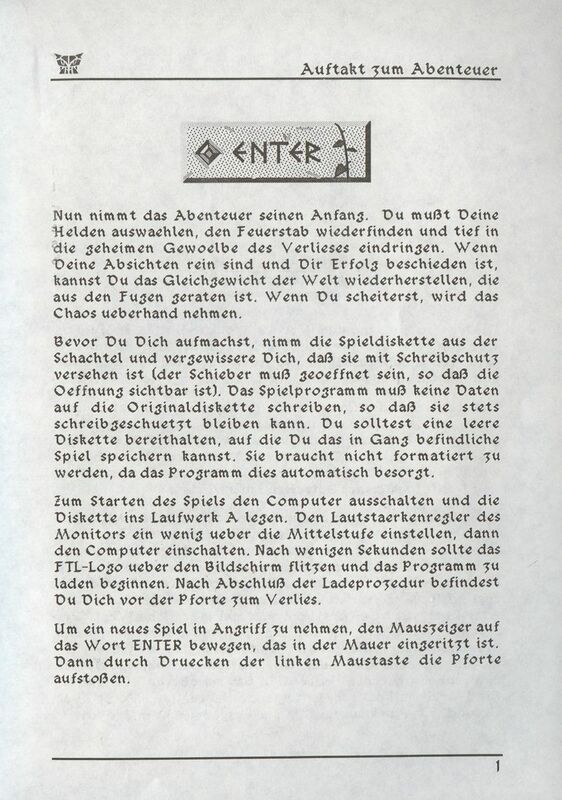 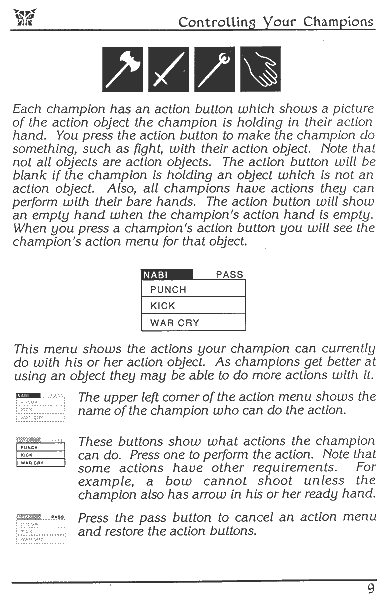 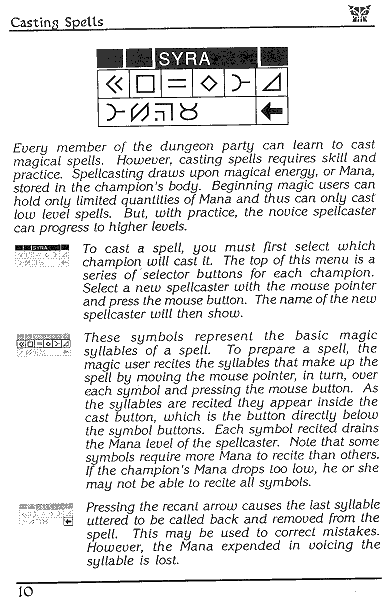 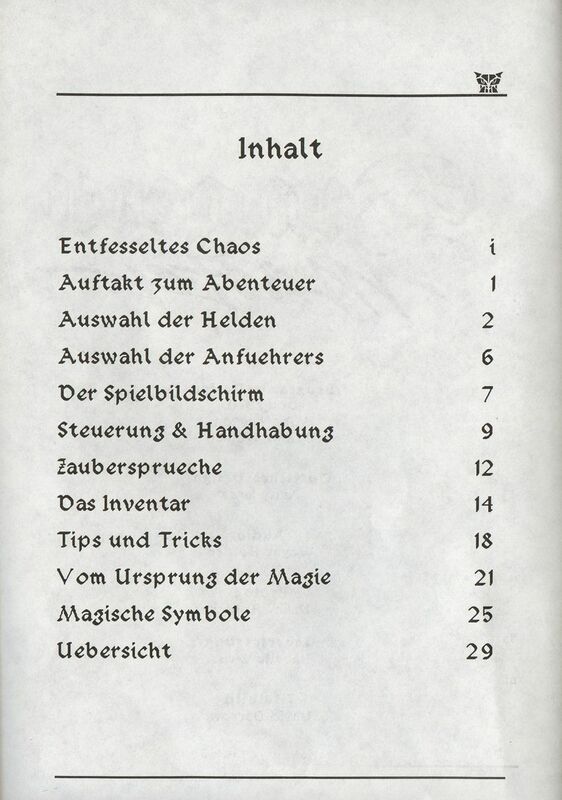 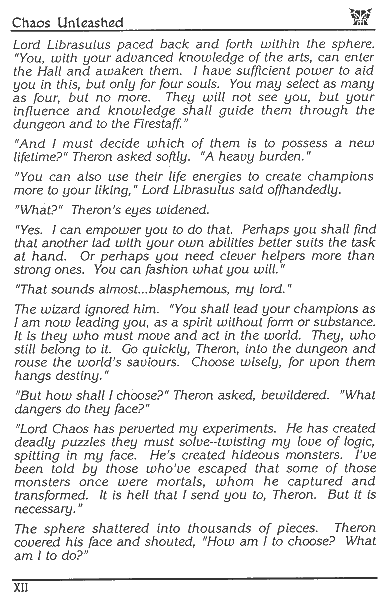 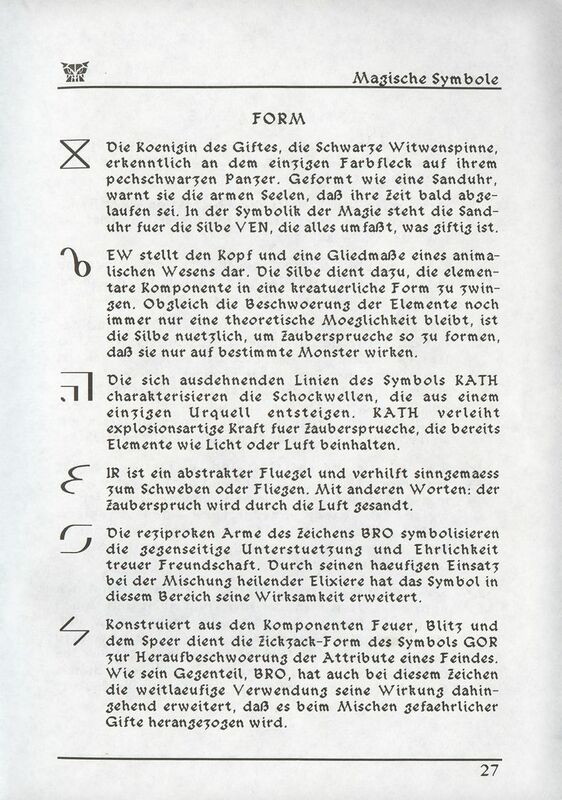 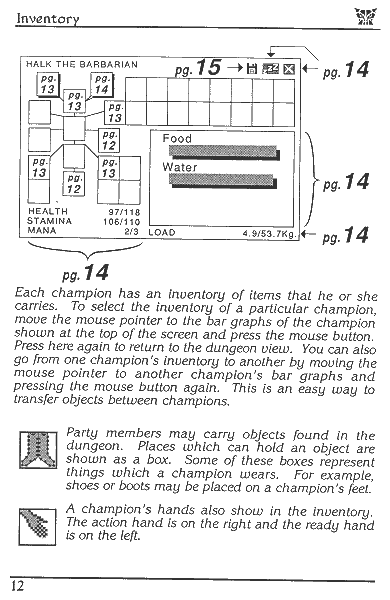 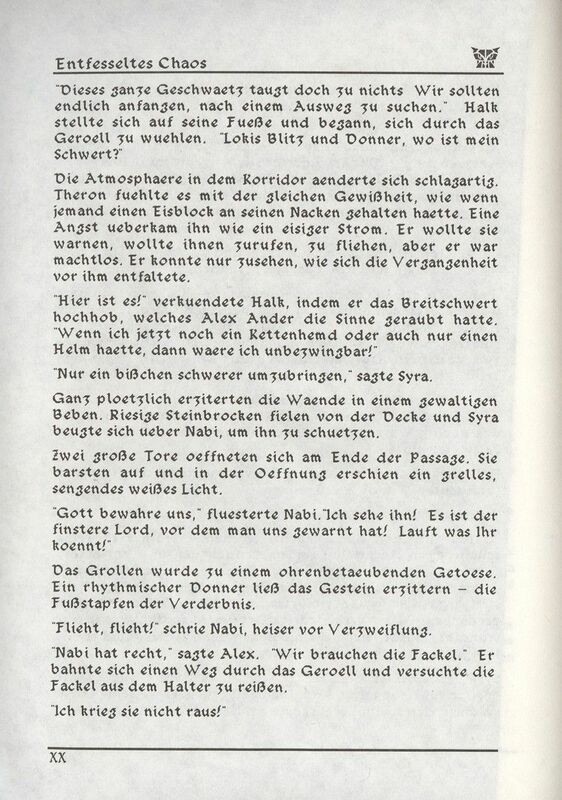 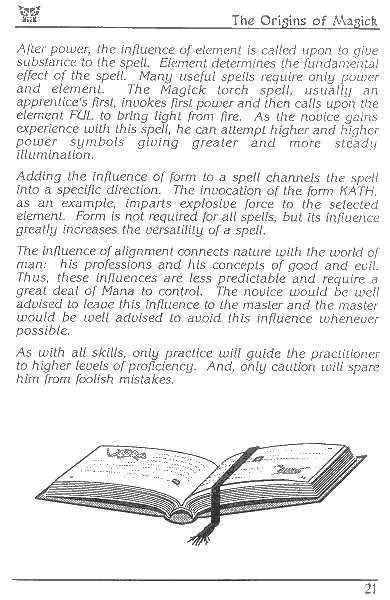 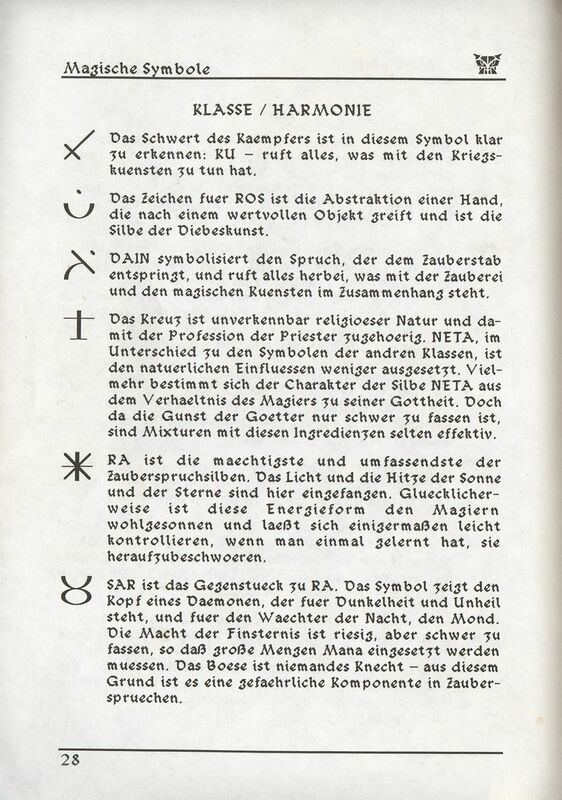 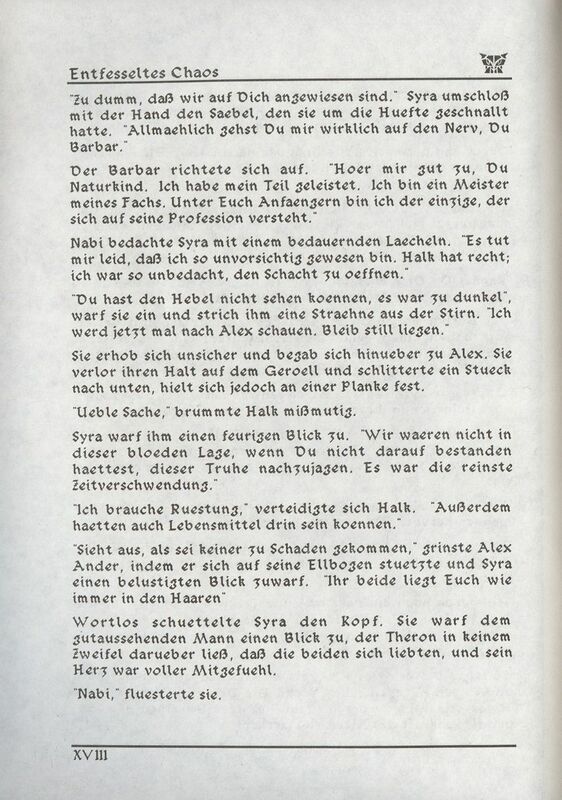 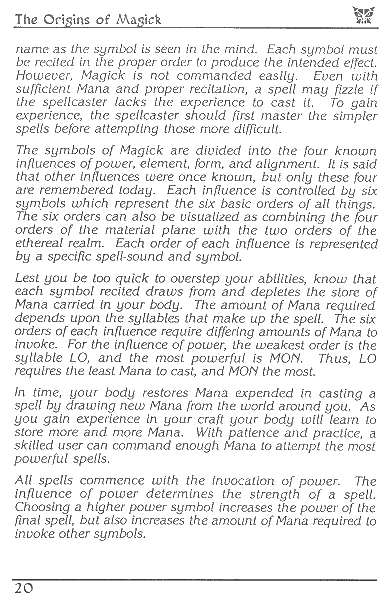 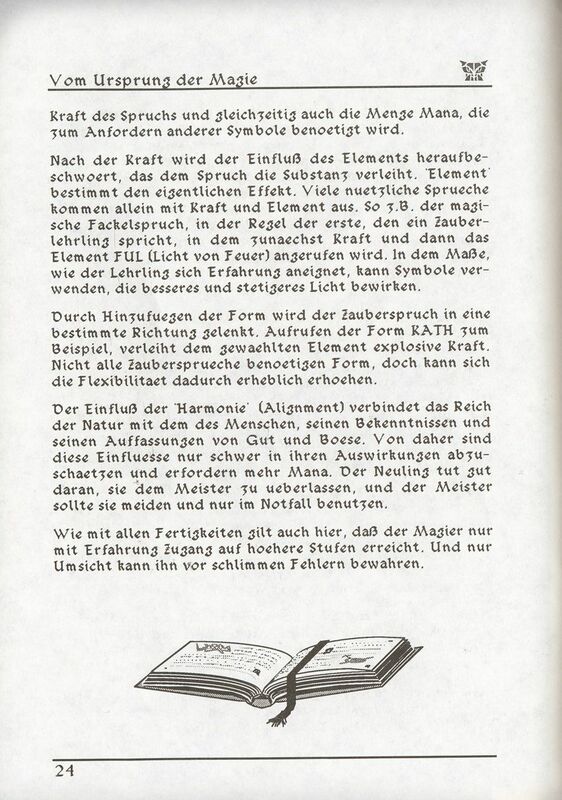 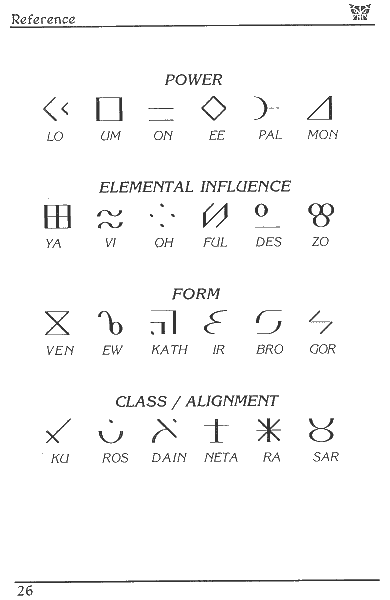 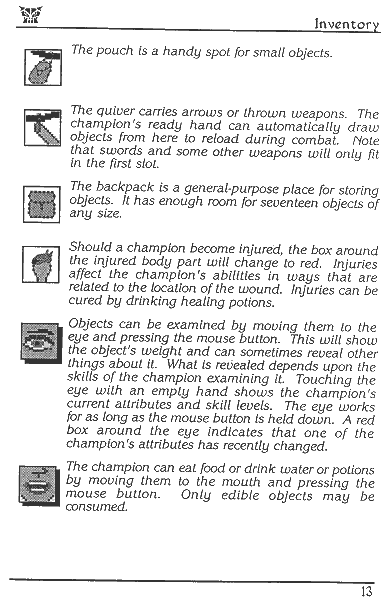 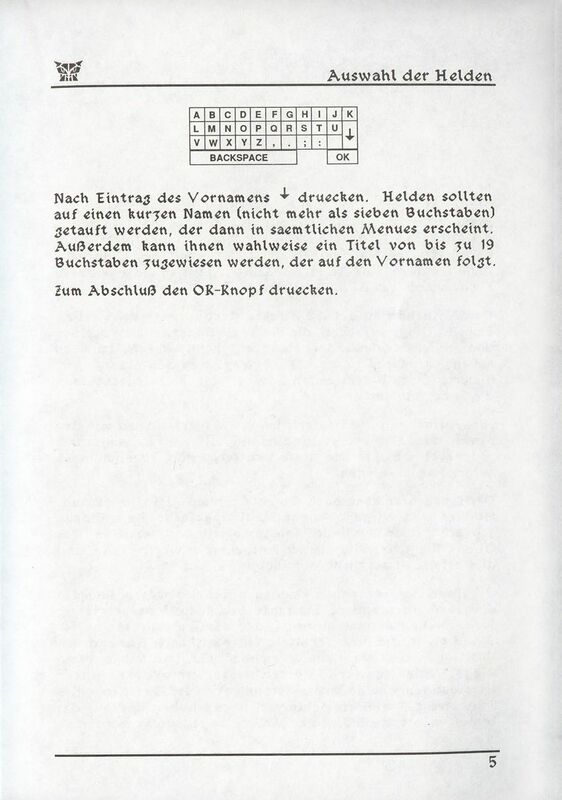 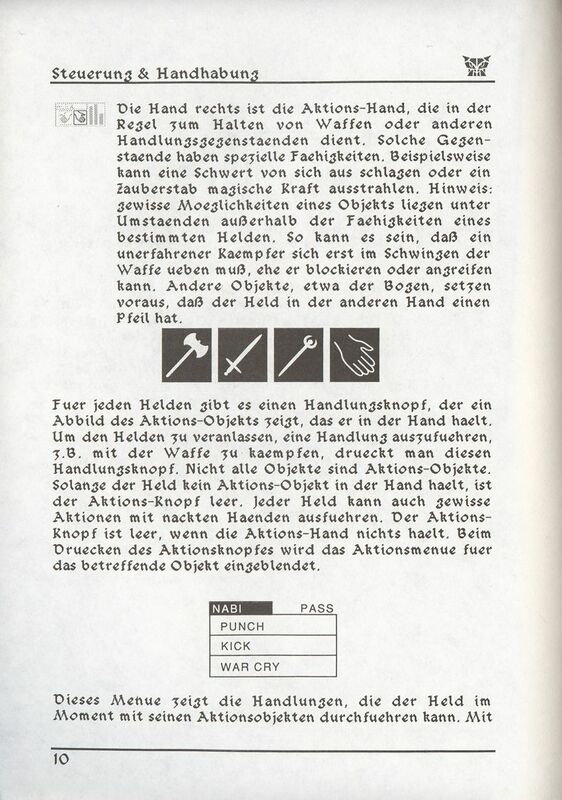 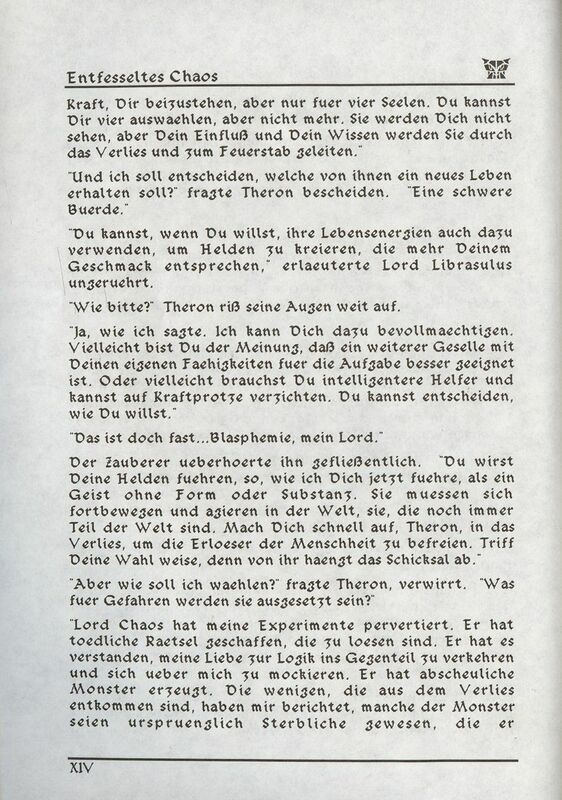 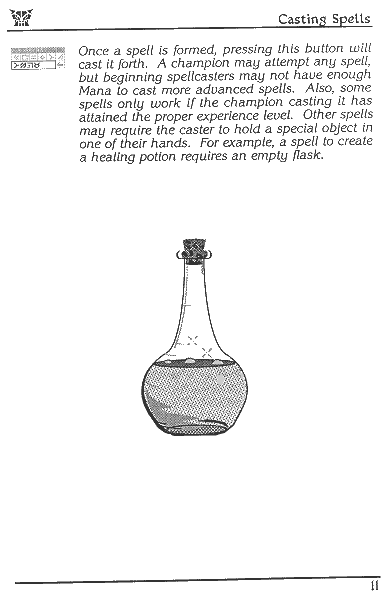 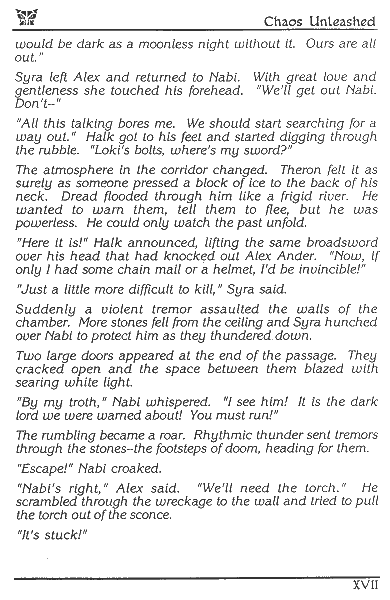 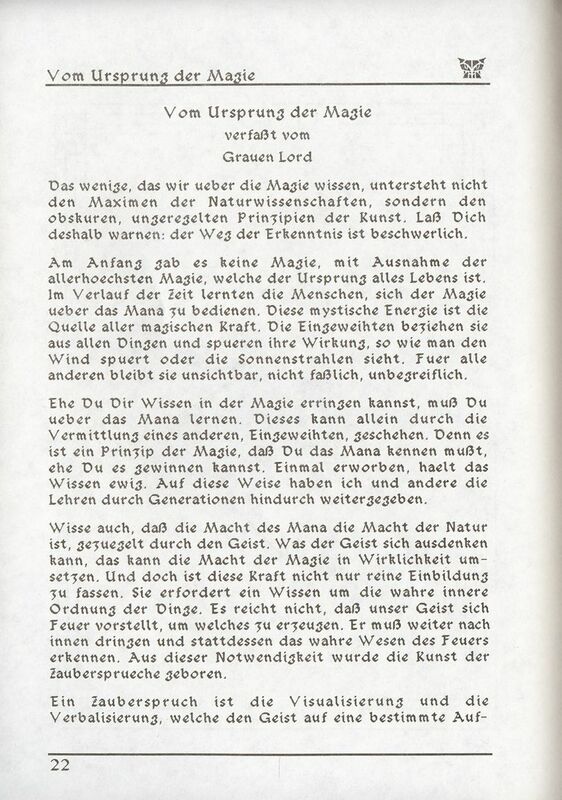 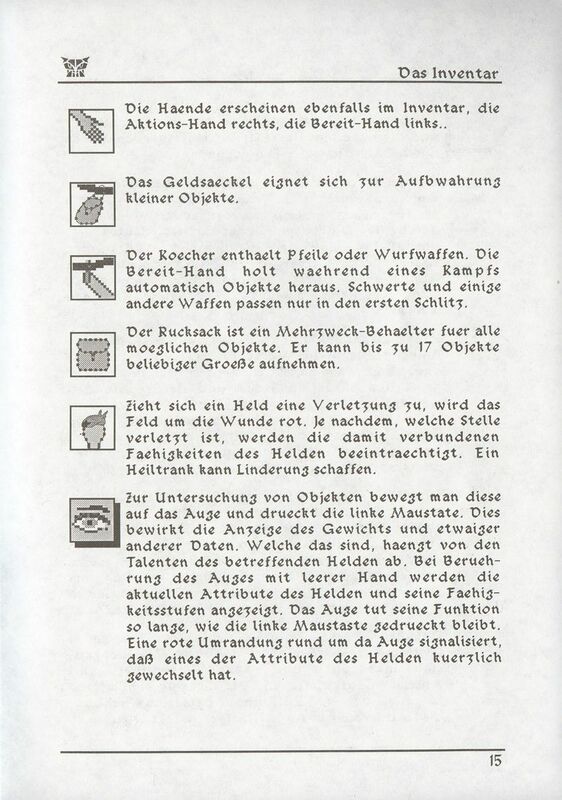 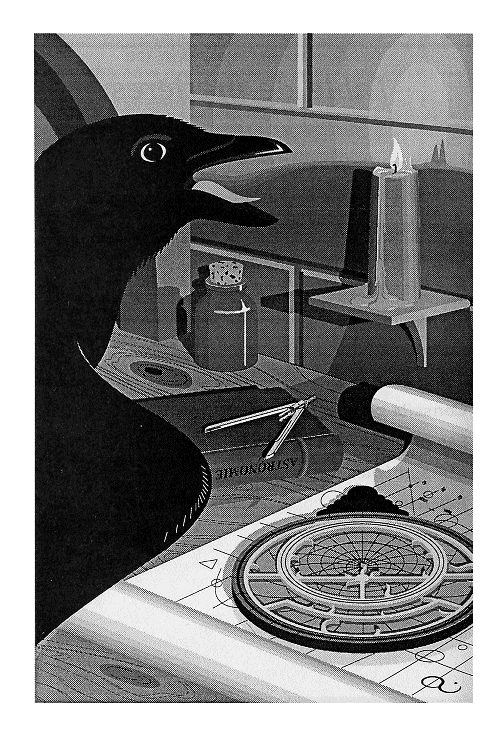 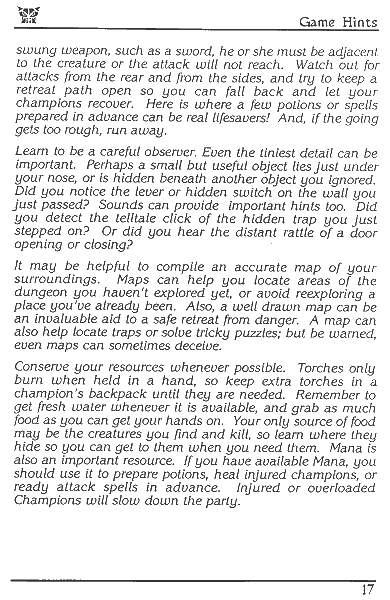 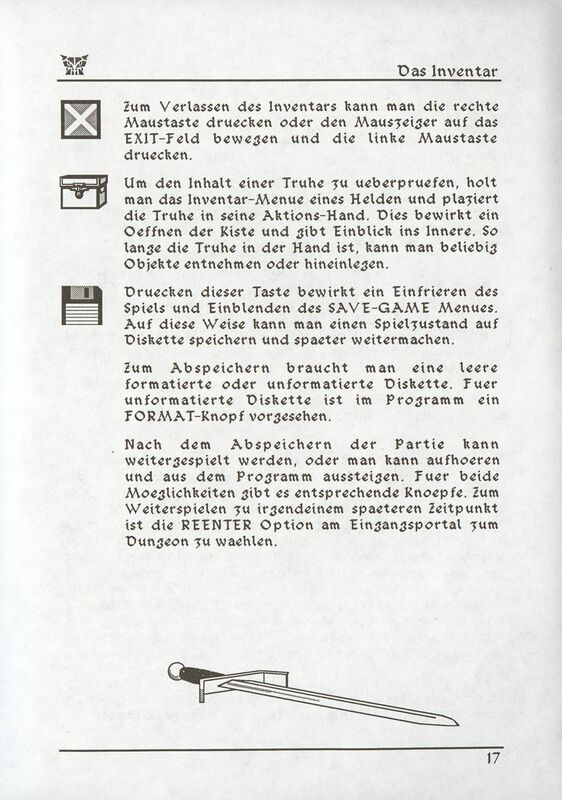 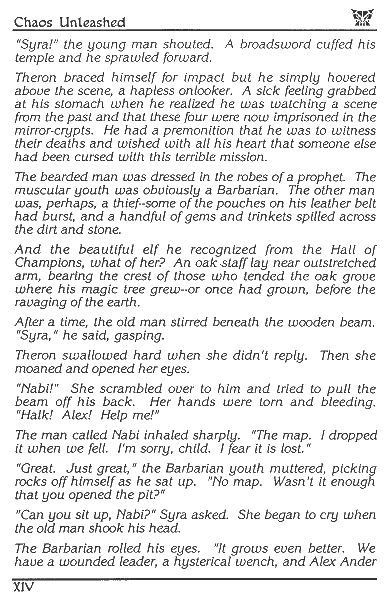 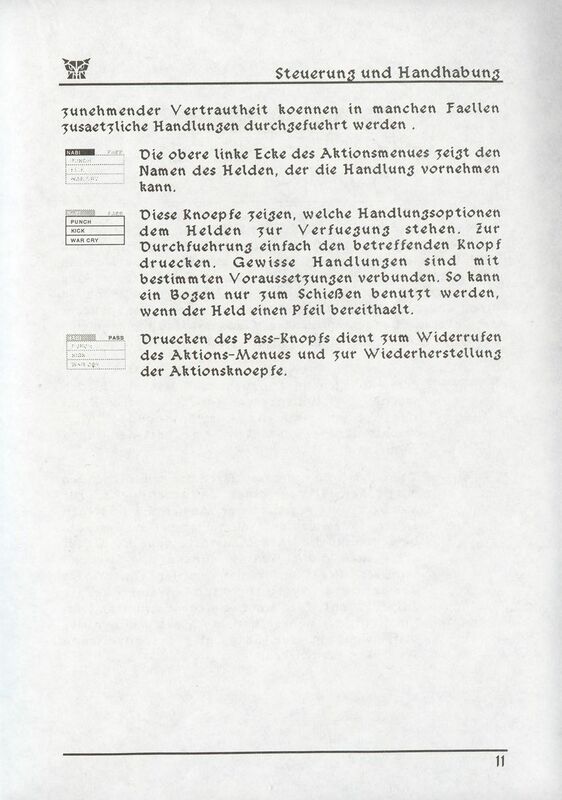 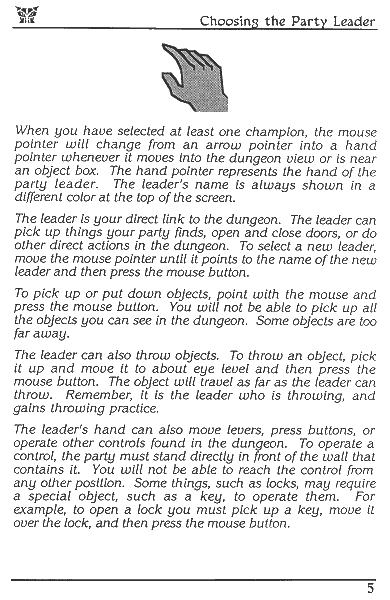 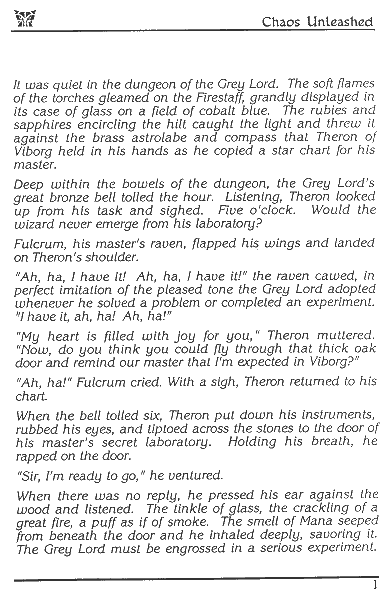 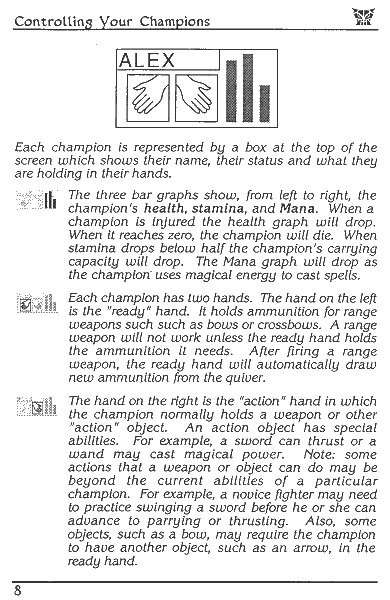 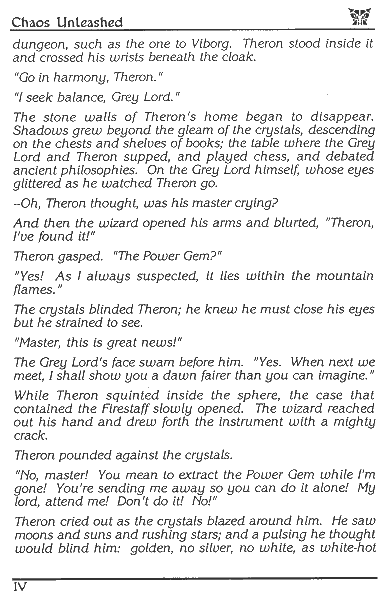 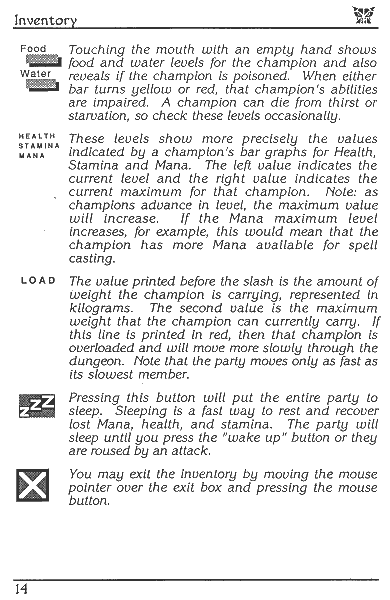 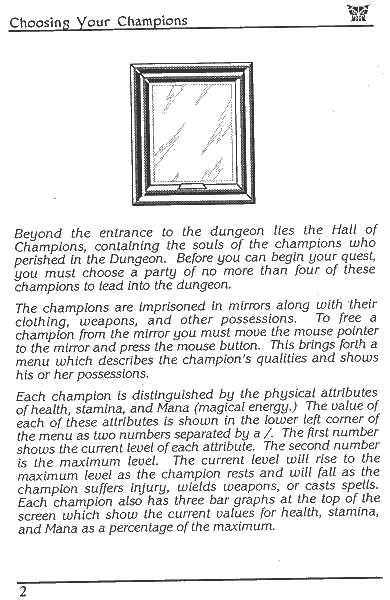 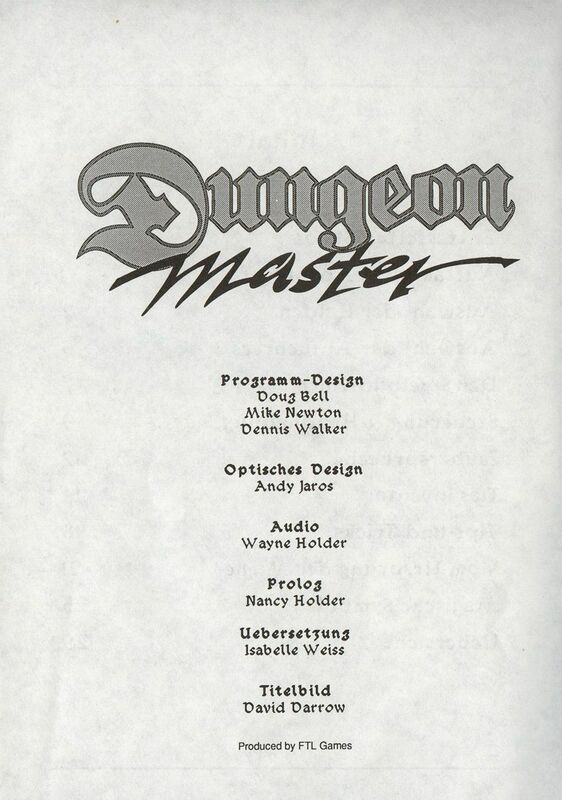 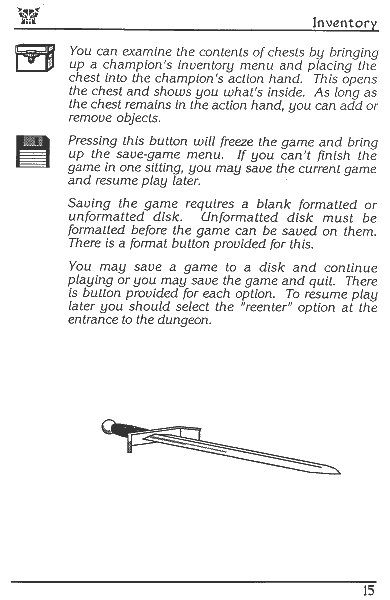 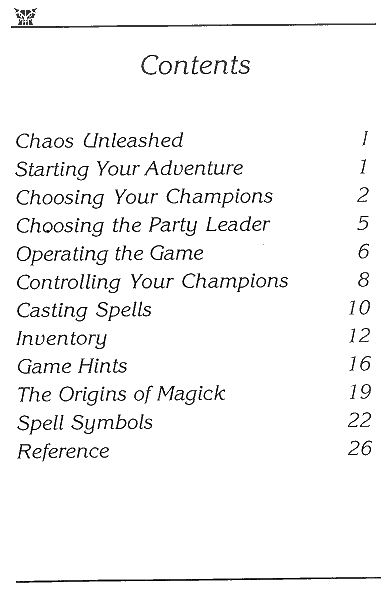 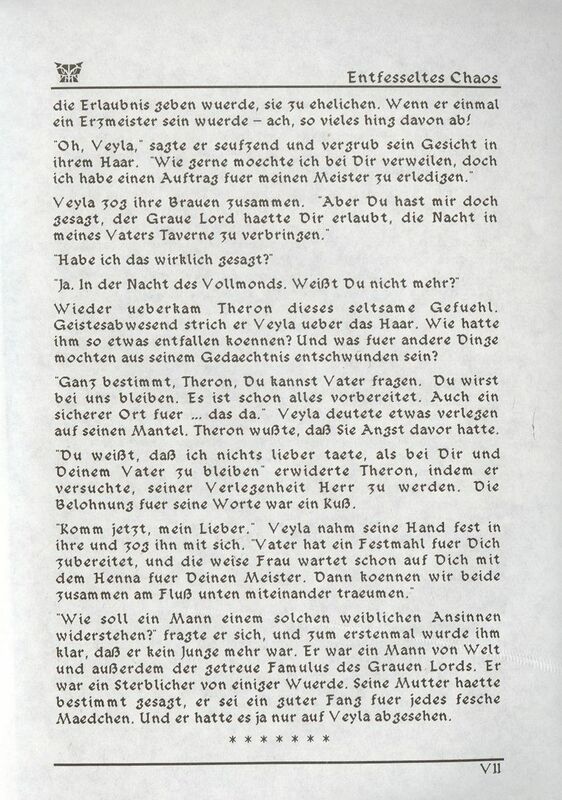 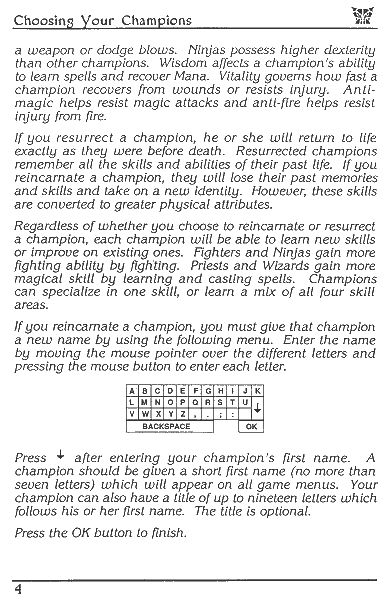 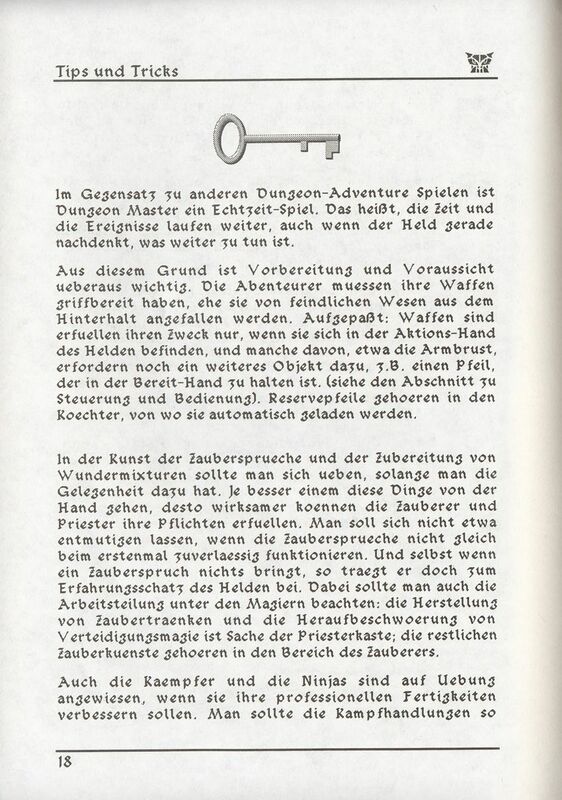 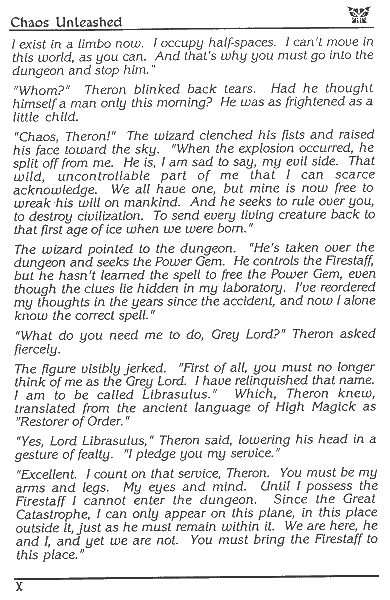 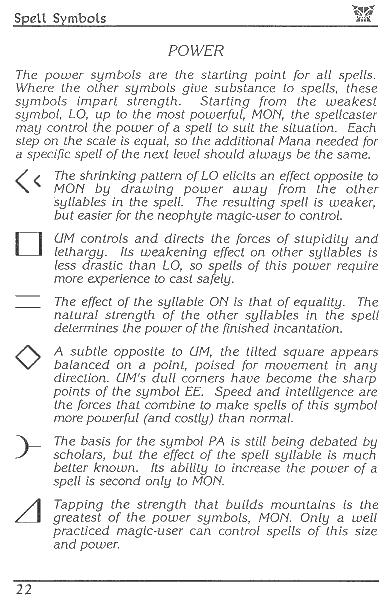 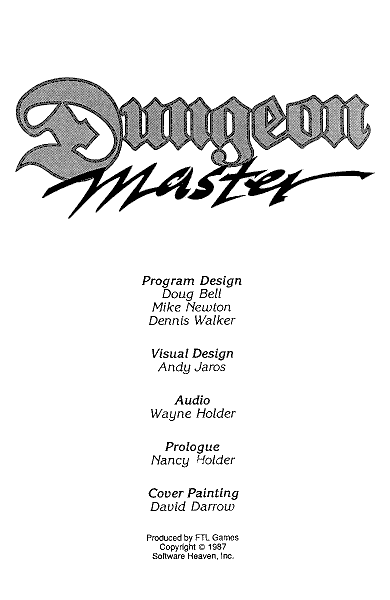 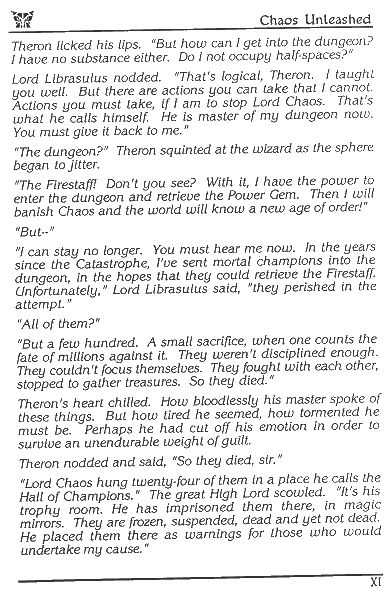 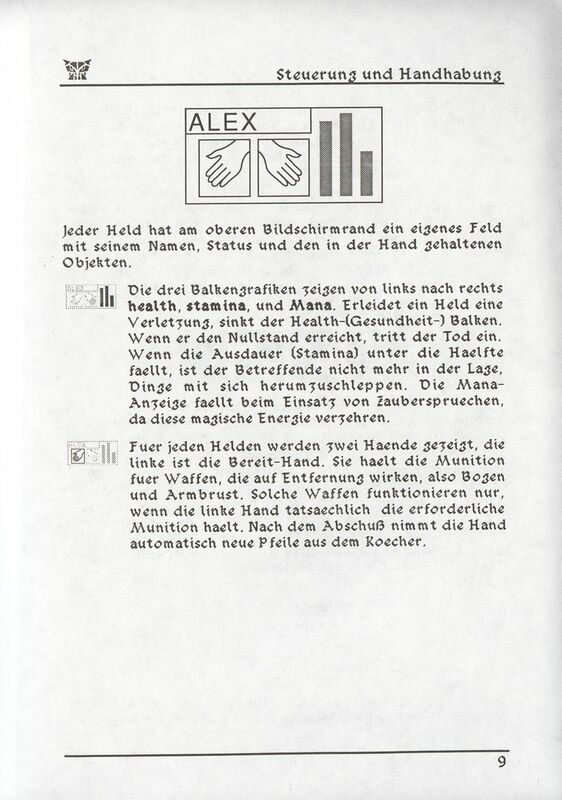 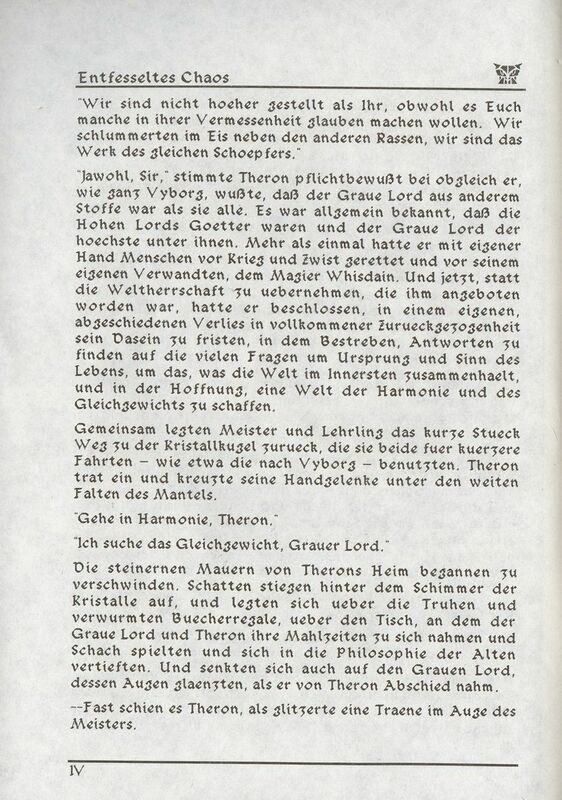 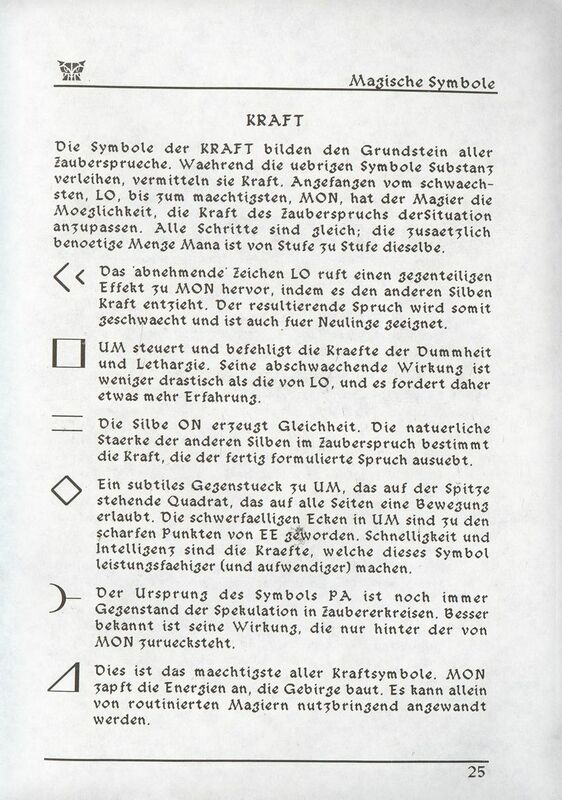 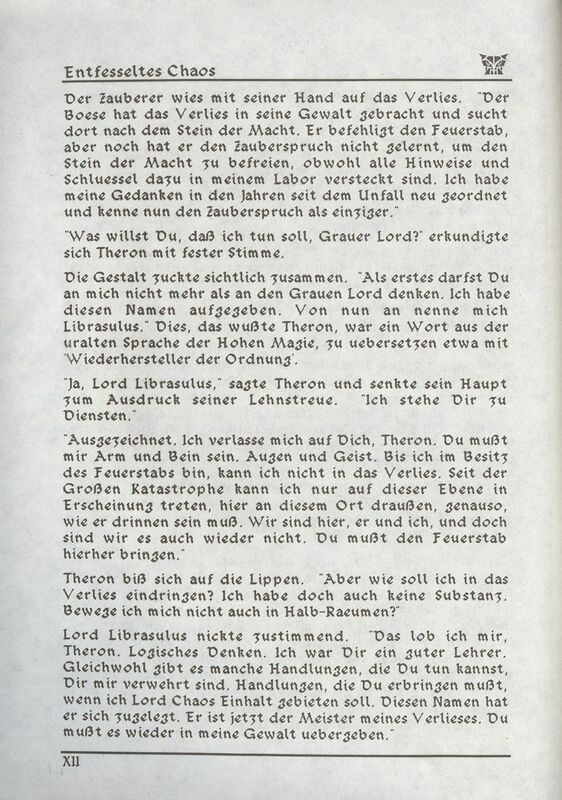 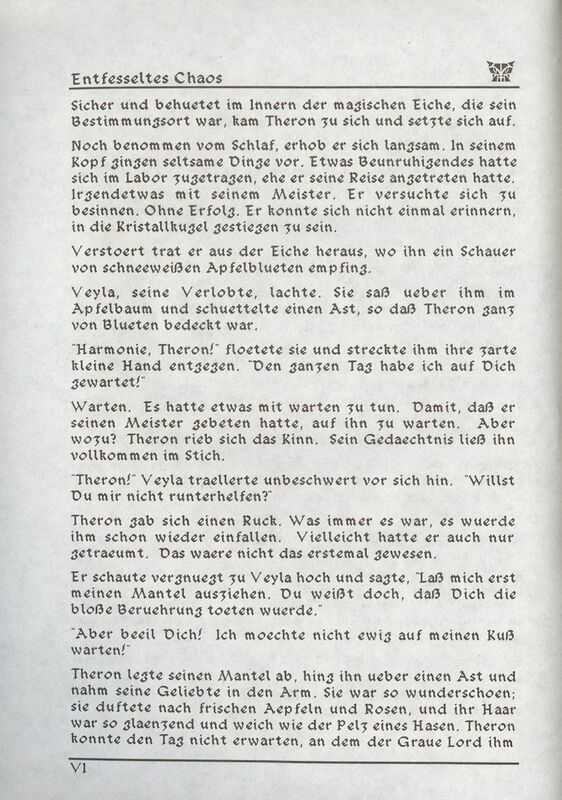 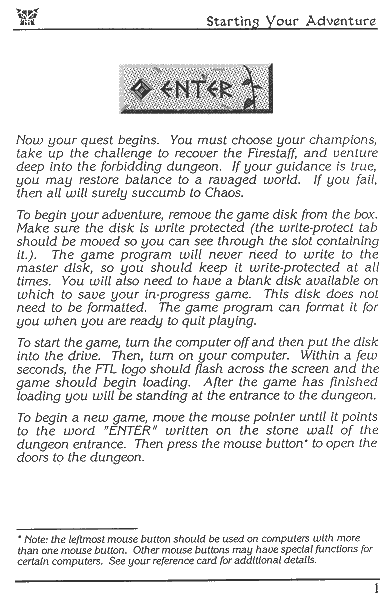 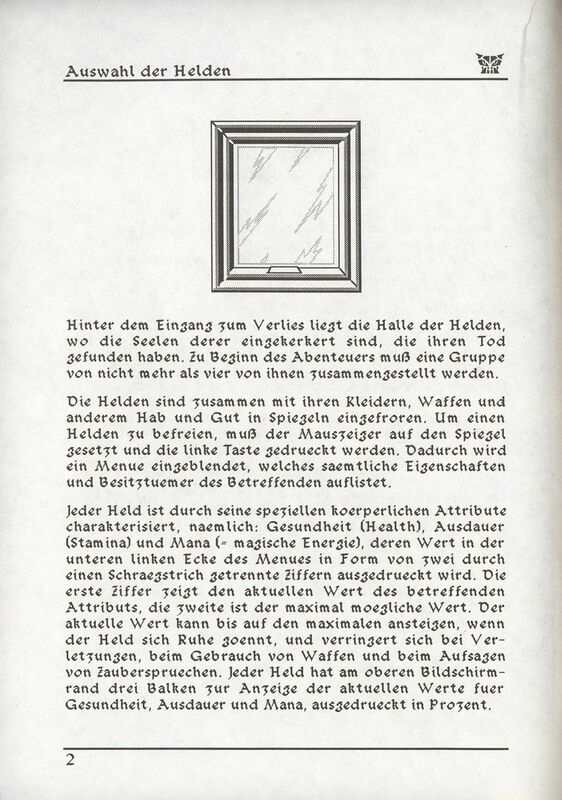 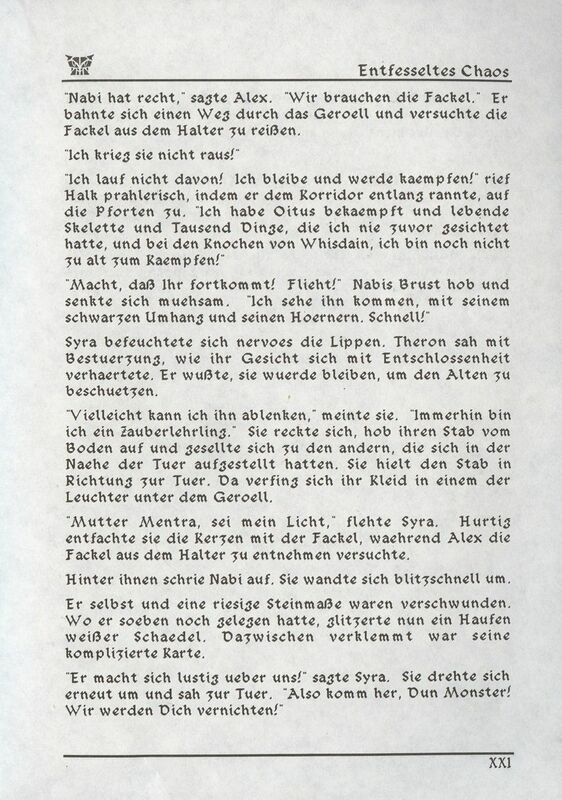 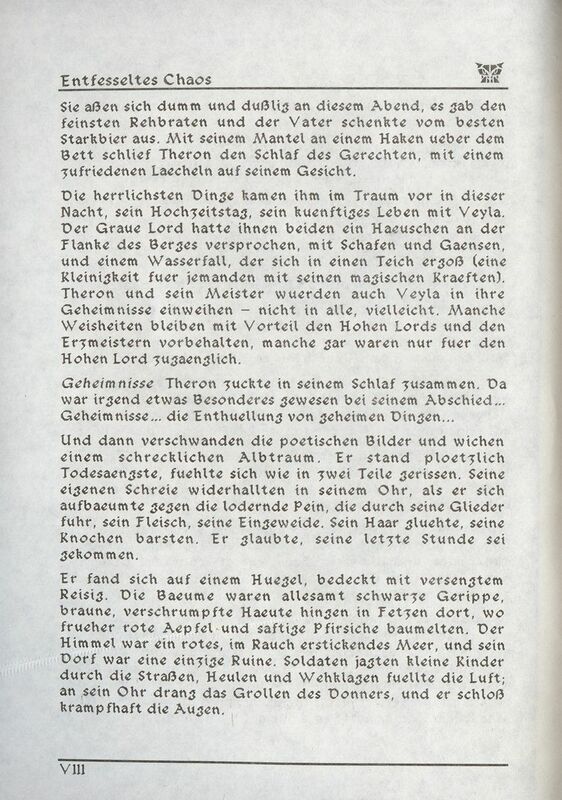 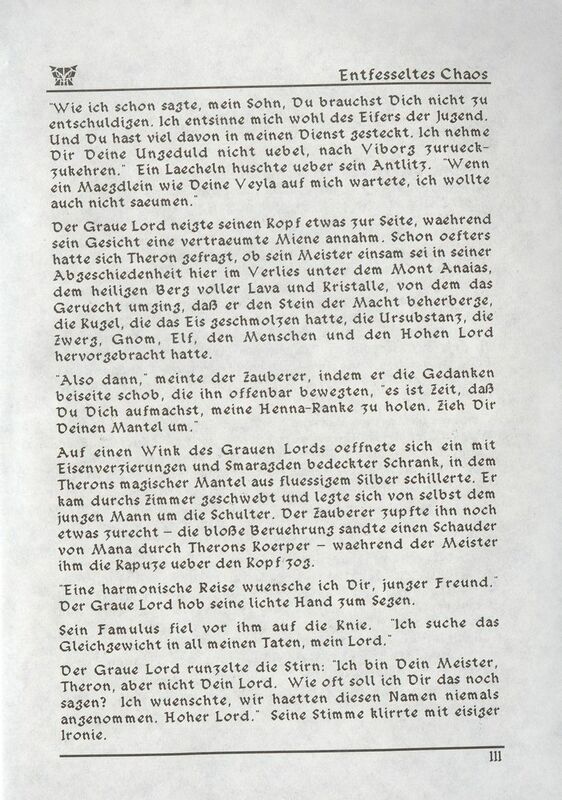 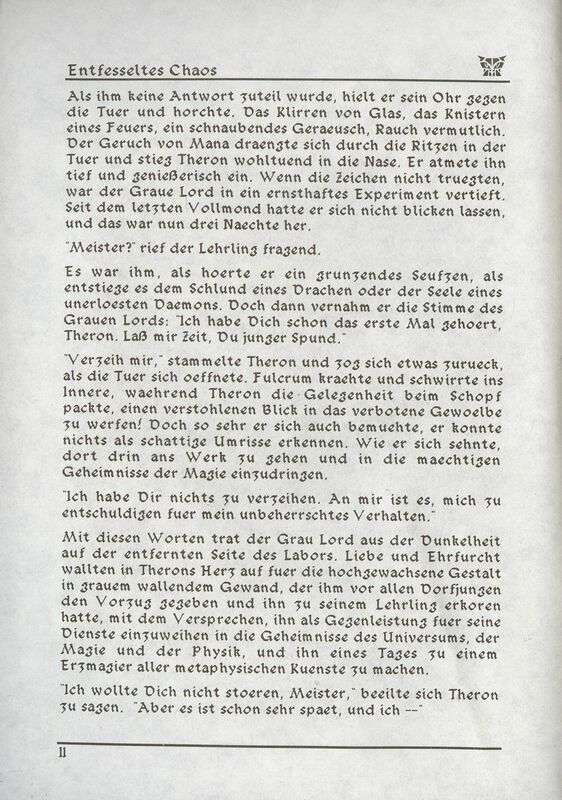 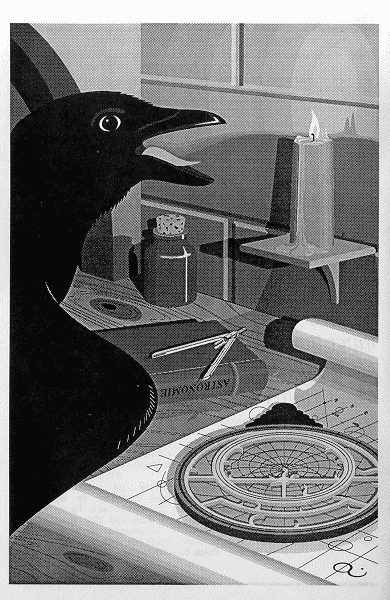 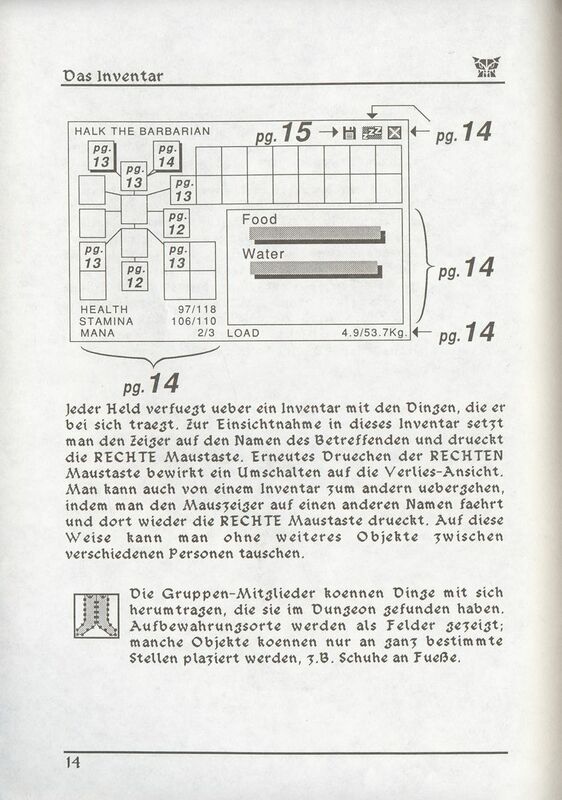 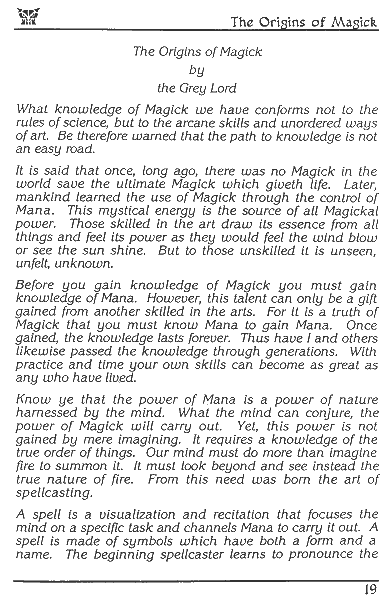 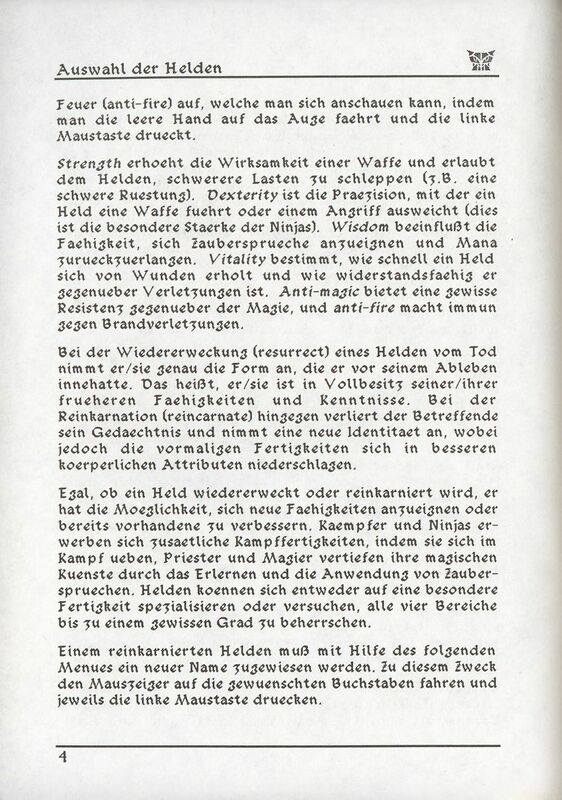 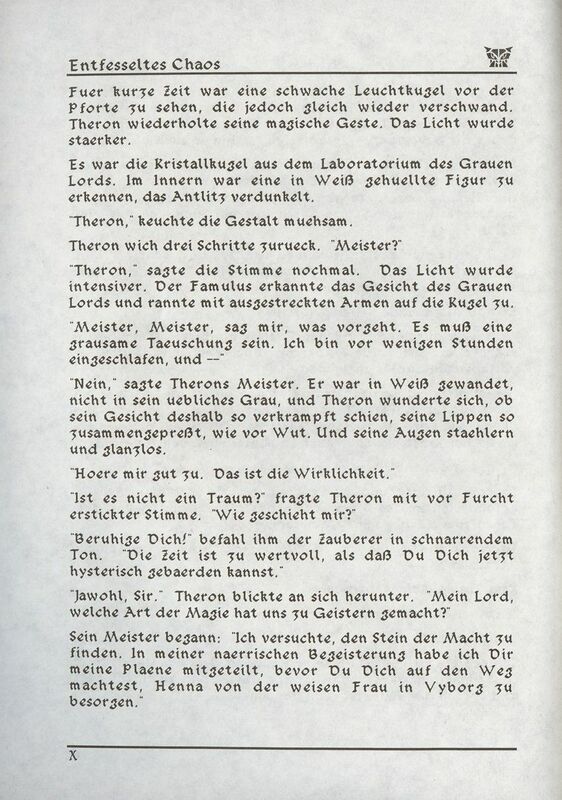 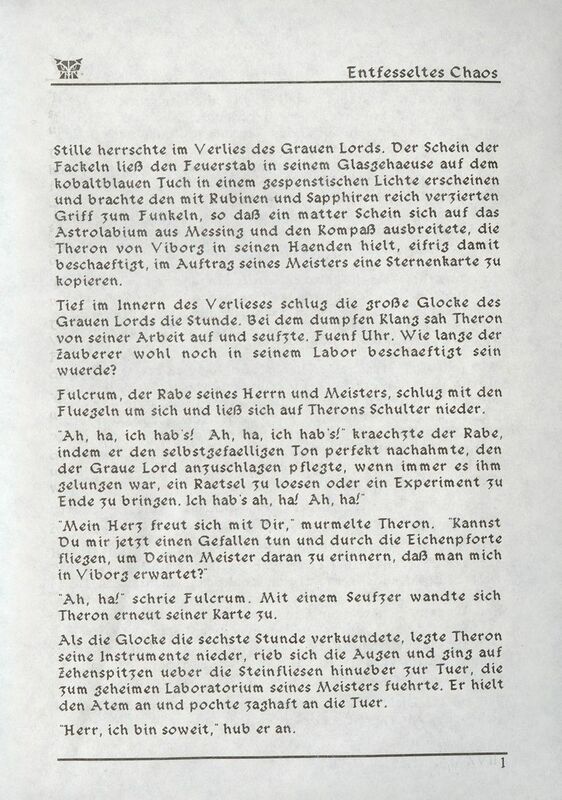 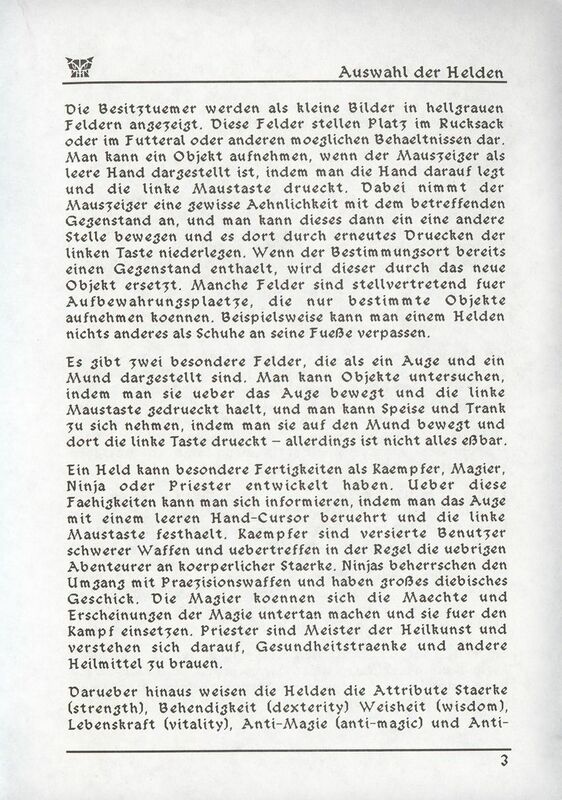 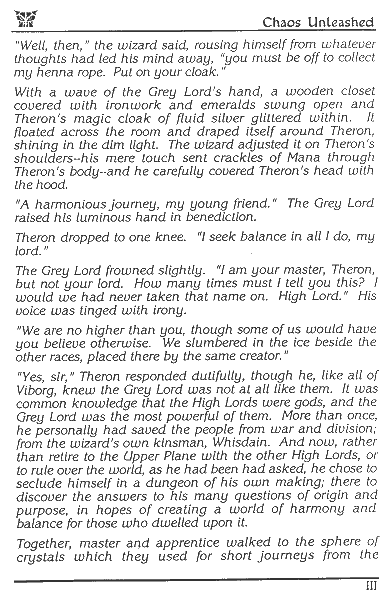 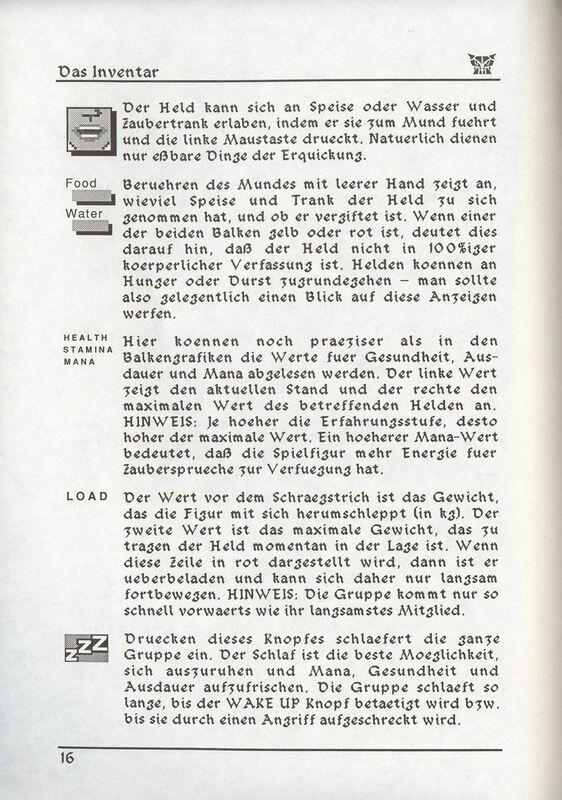 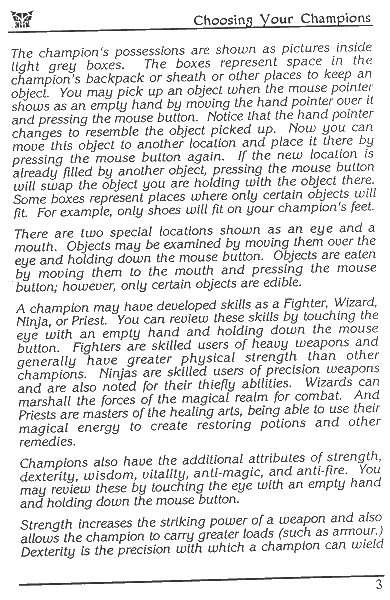 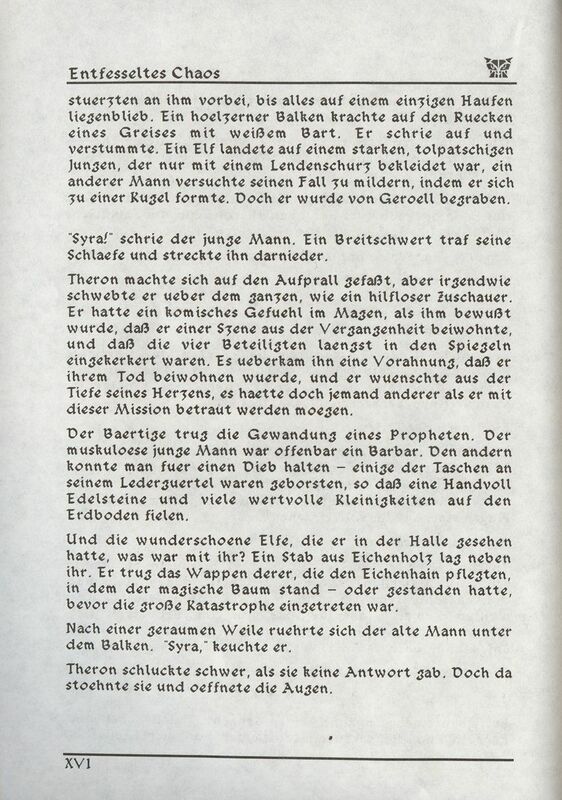 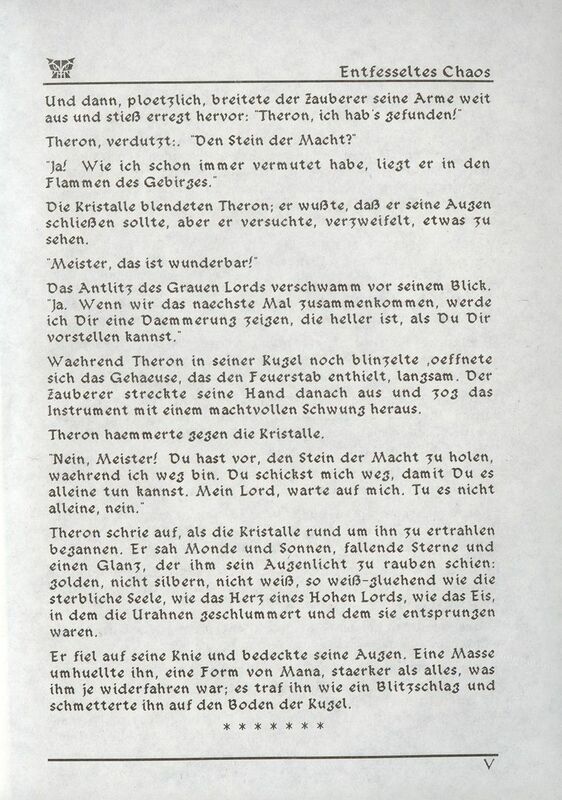 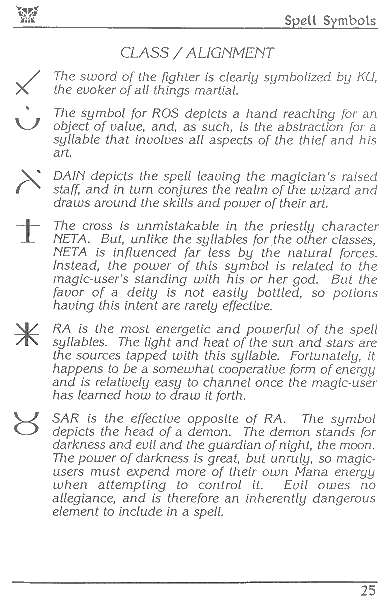 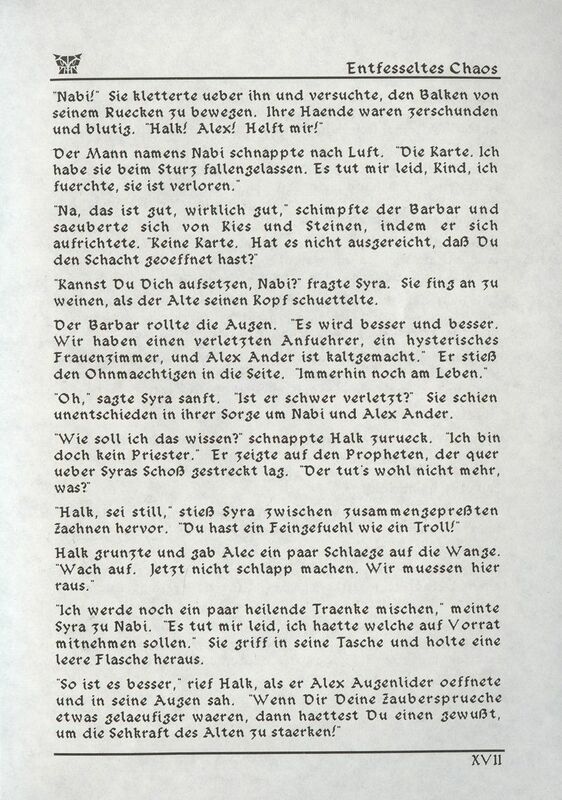 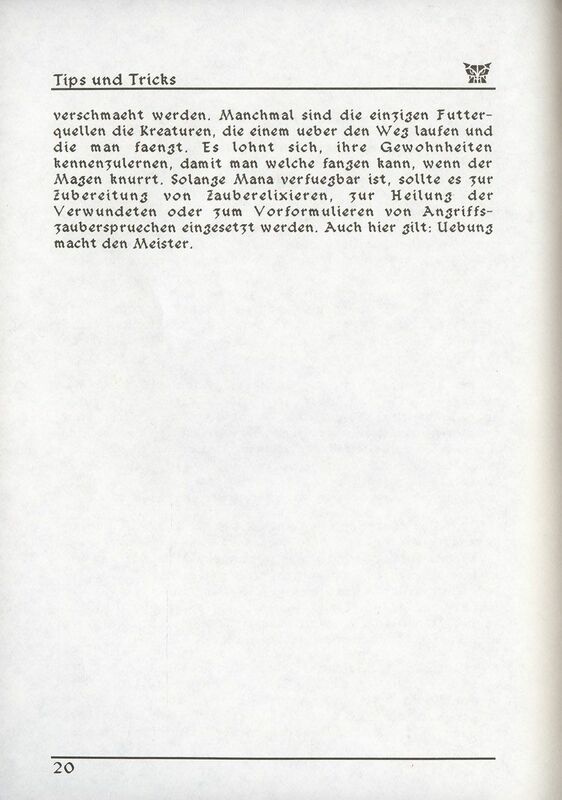 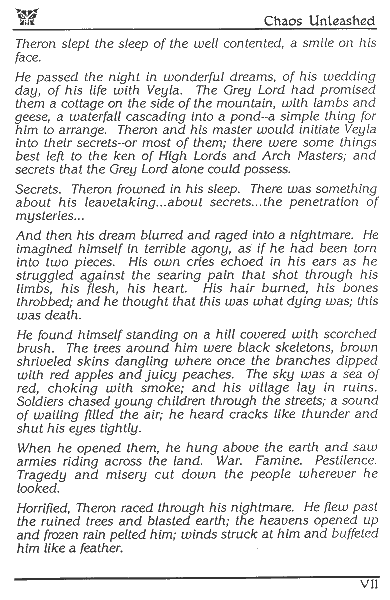 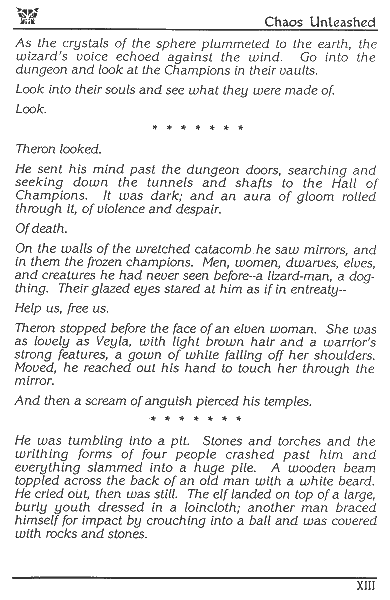 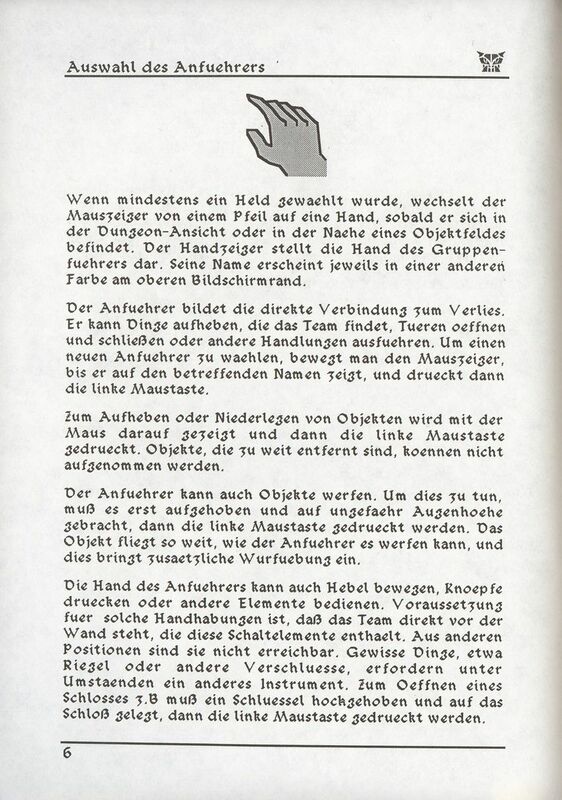 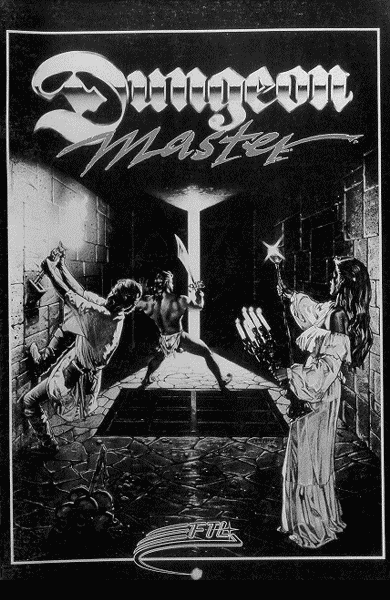 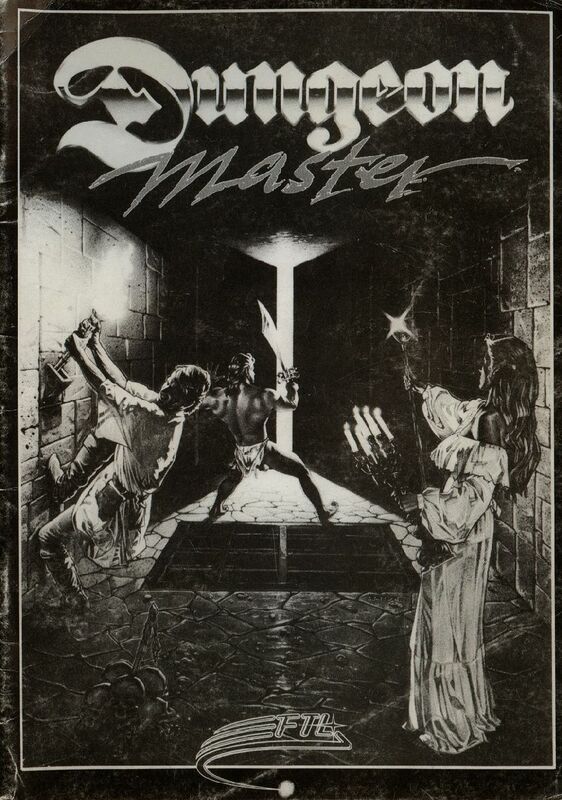 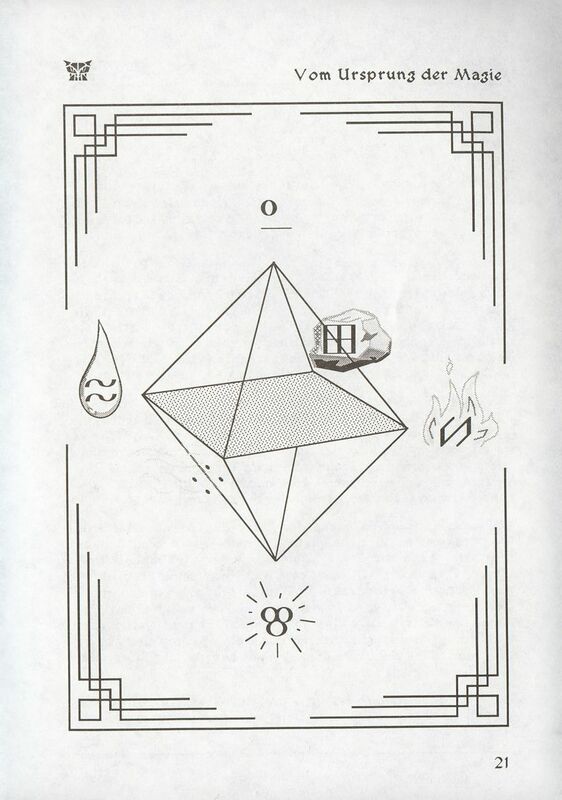 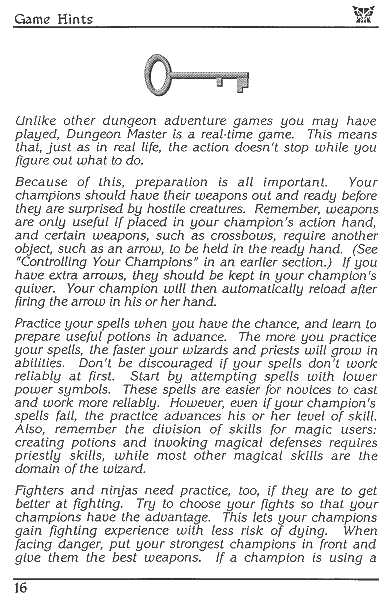 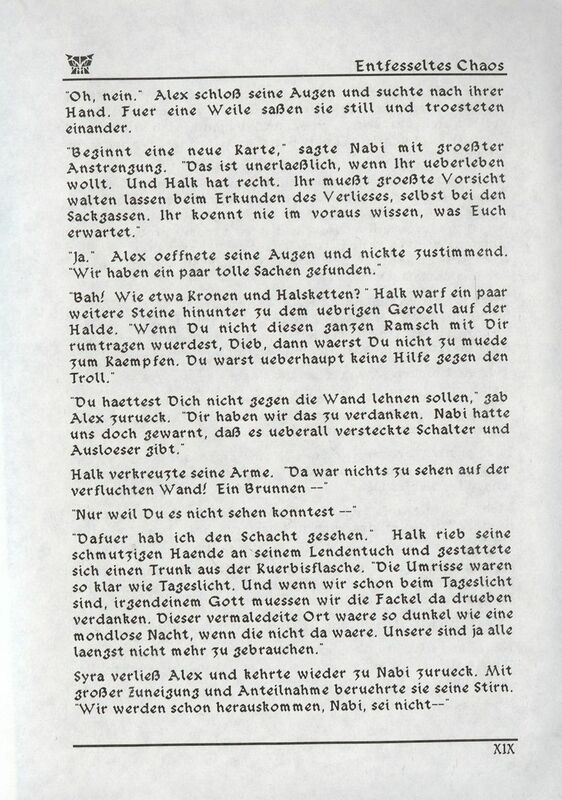 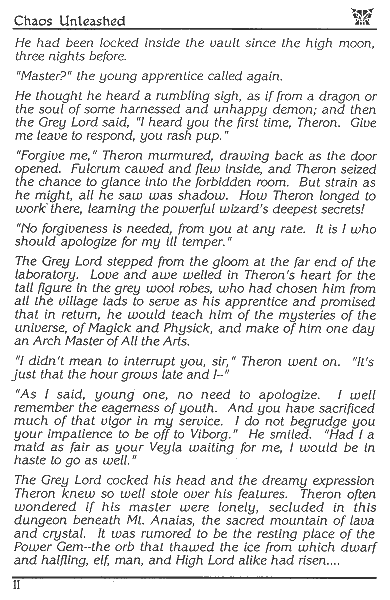 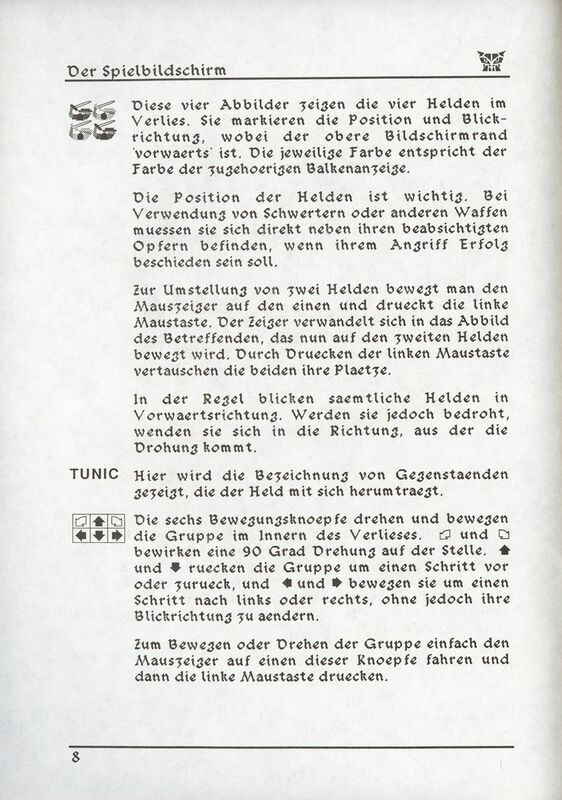 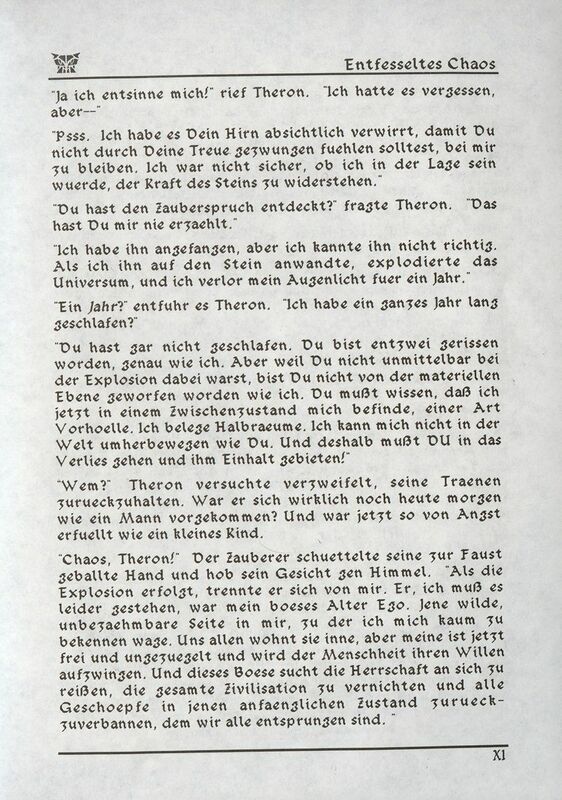 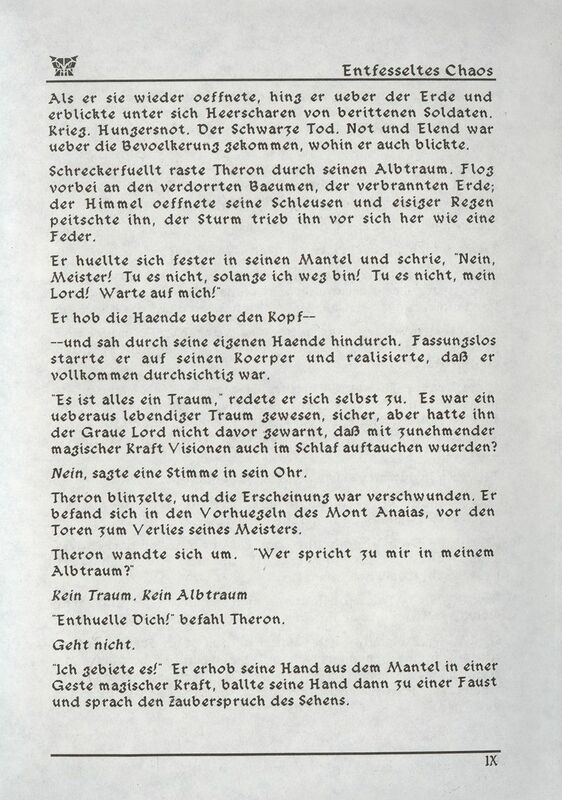 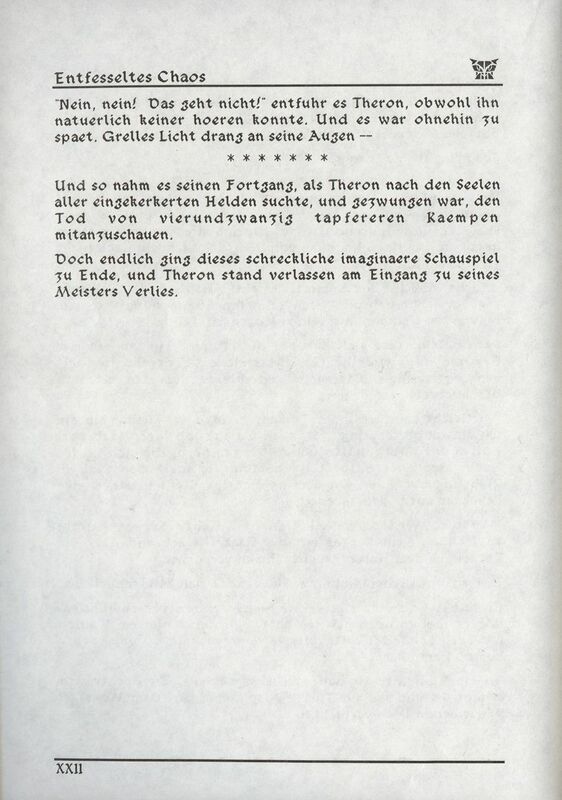 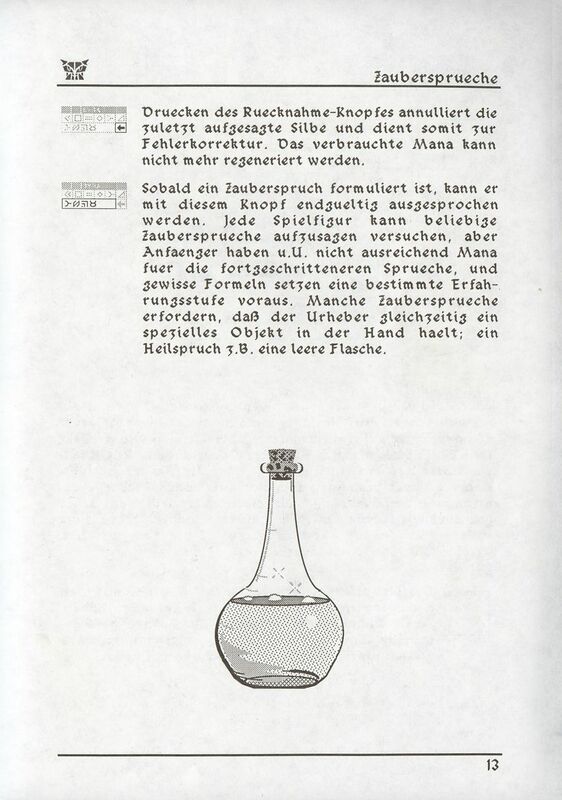 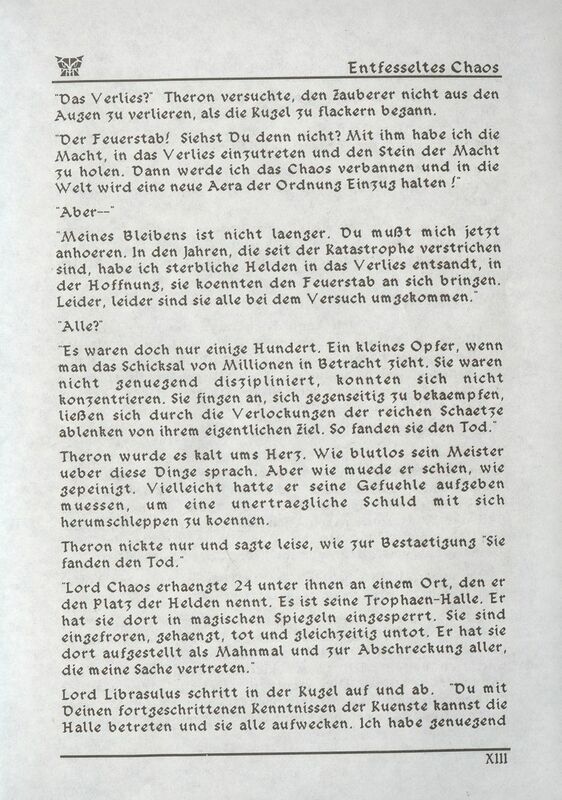 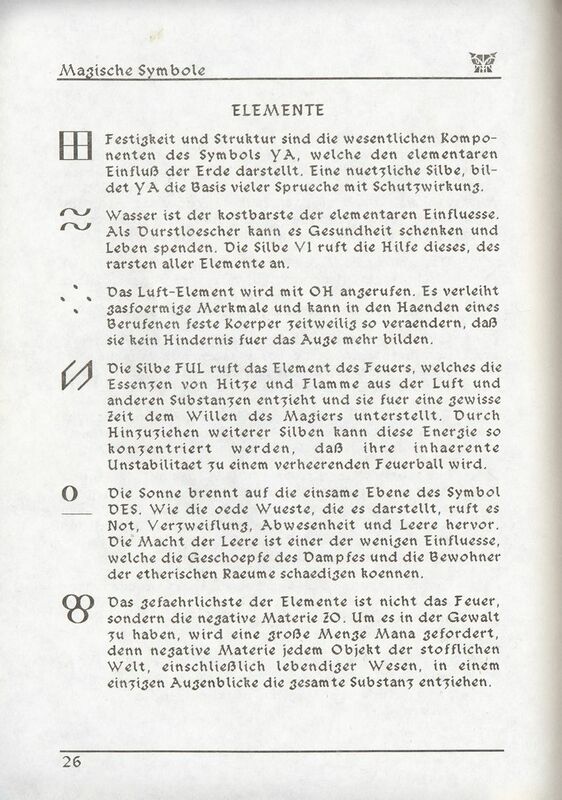 A transcript of this manual is available on Dungeon Master Manual (Text only, English). 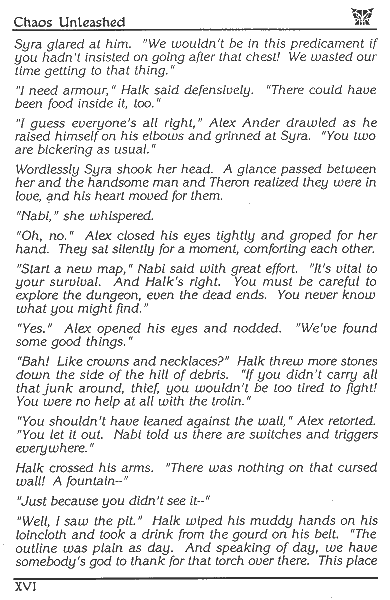 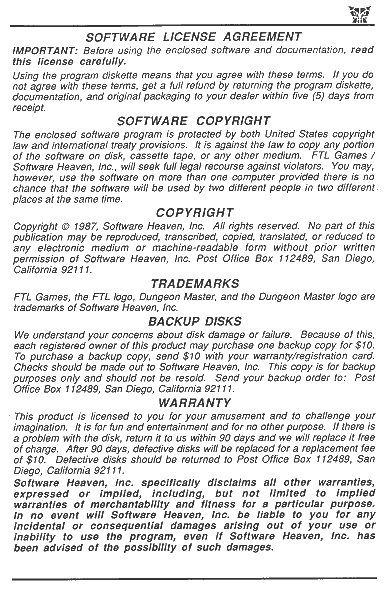 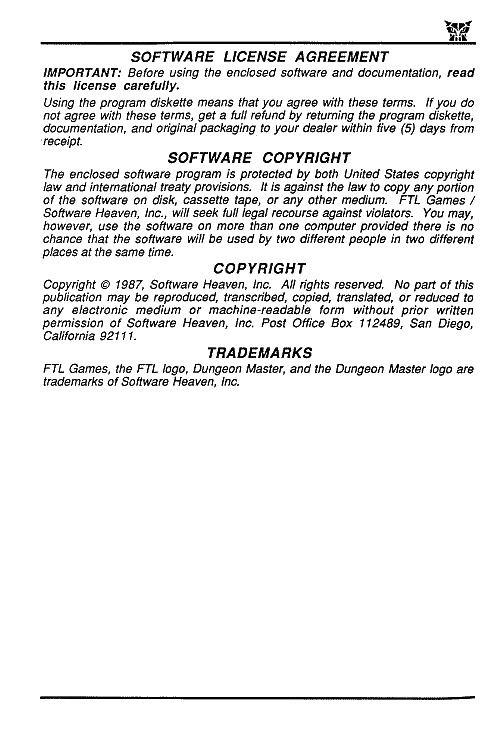 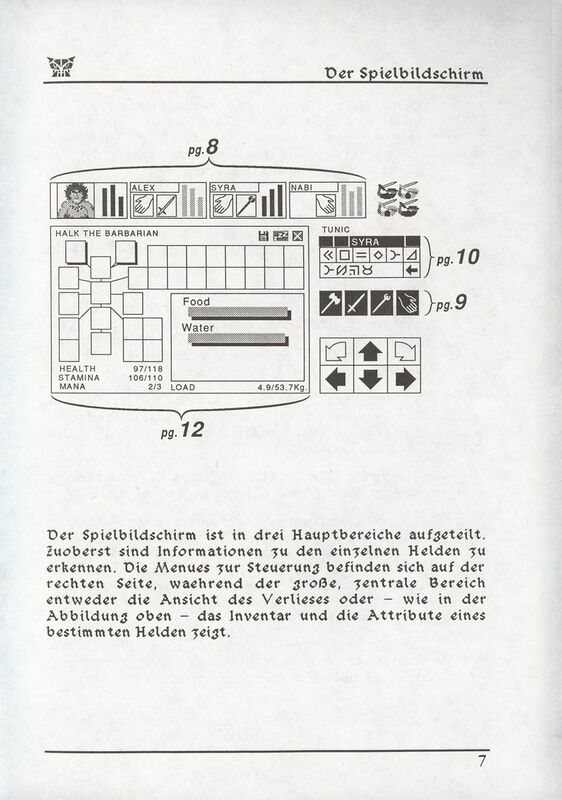 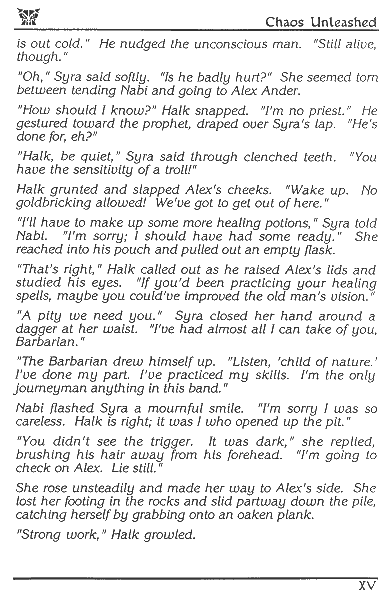 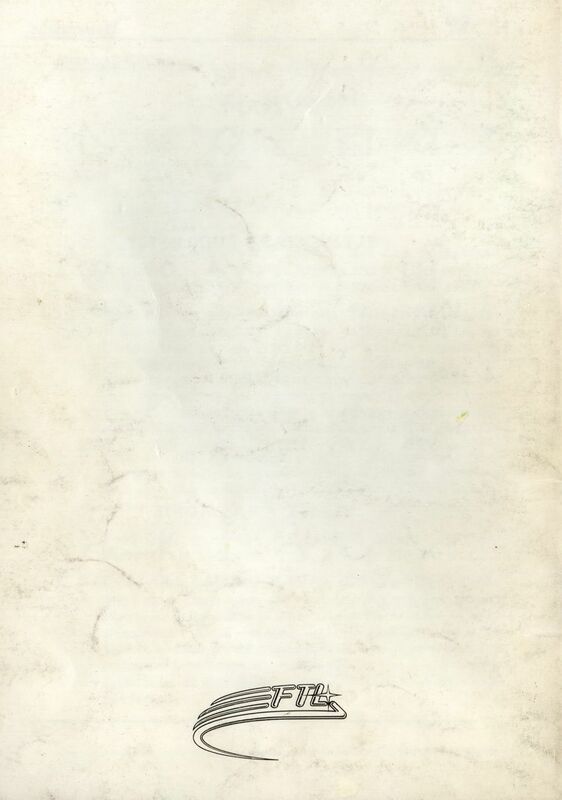  This book is Copyright © 1987 by Software Heaven, Inc. 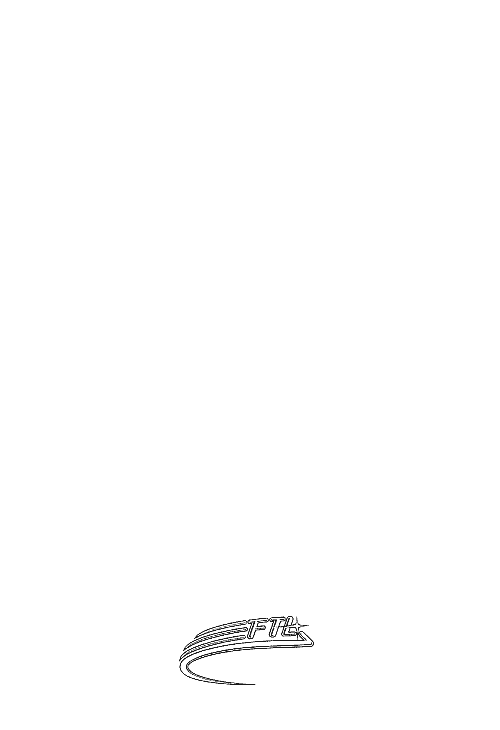 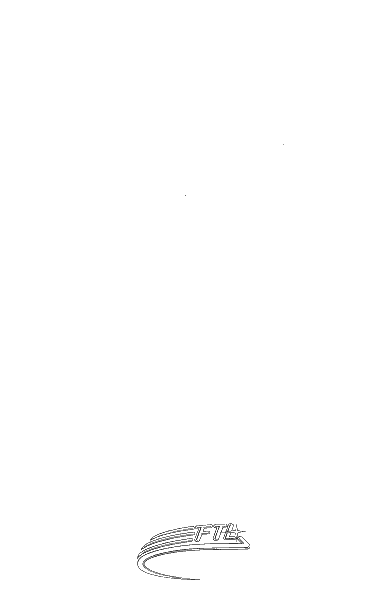 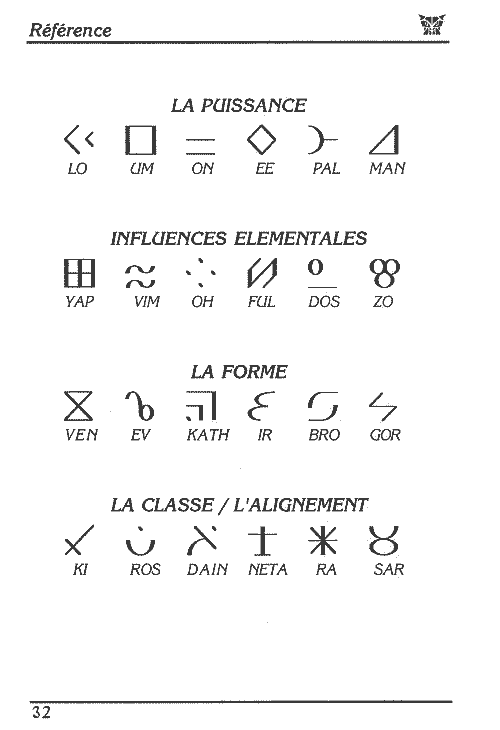 This book as a PDF Document [Supplied by Michael Caspi (silverlord, mcaspi@ottawa.com). 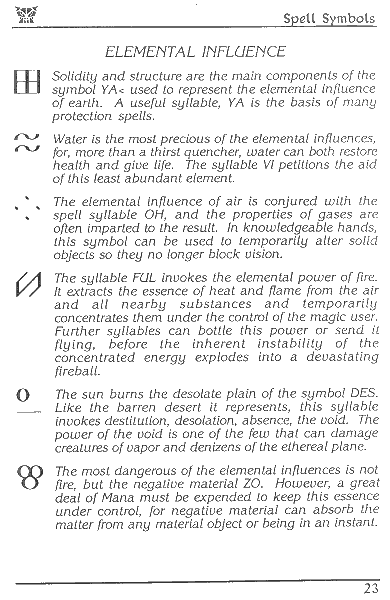 Bookmarks added by 3DH]. 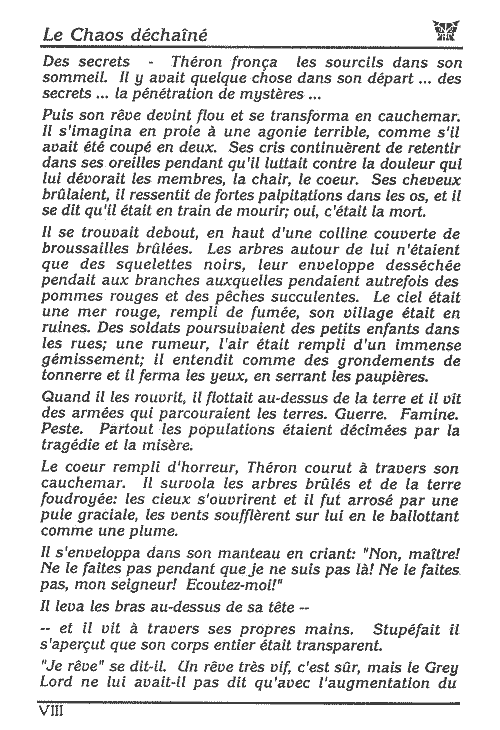 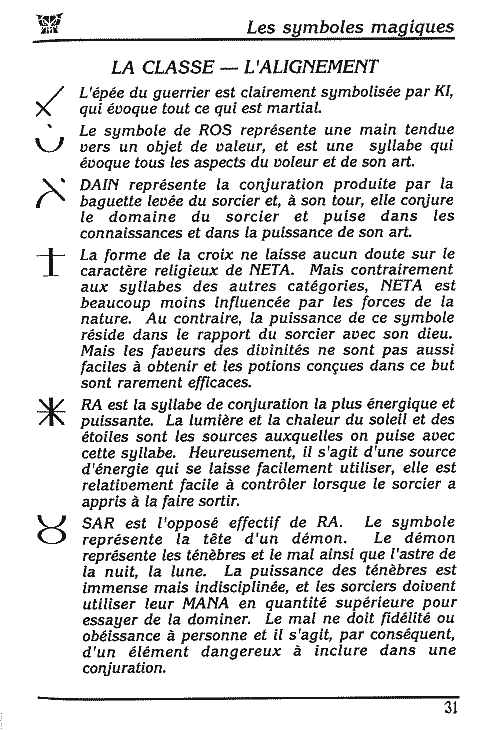 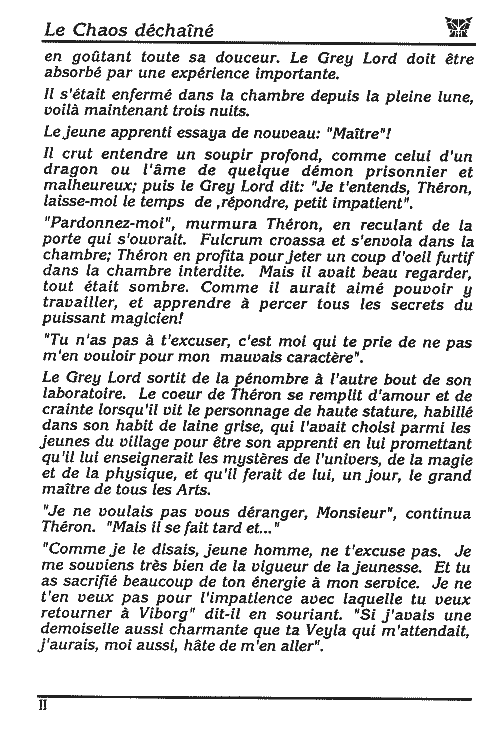 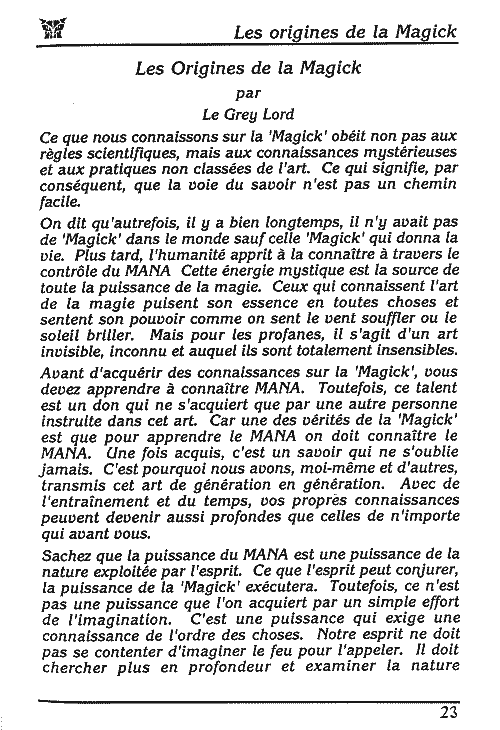 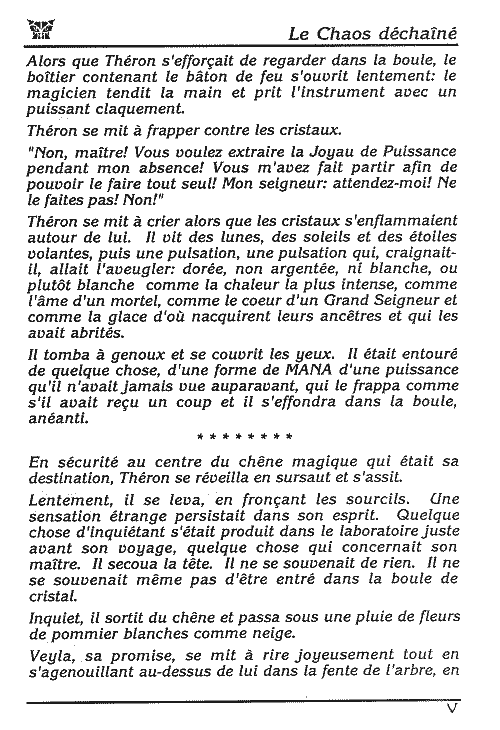 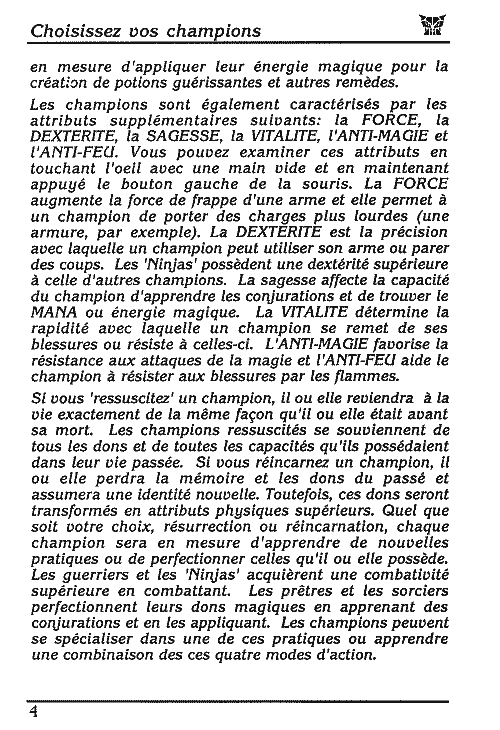 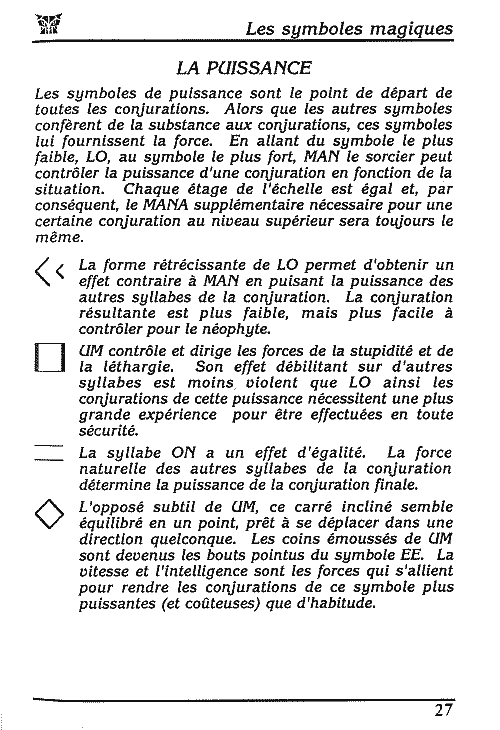 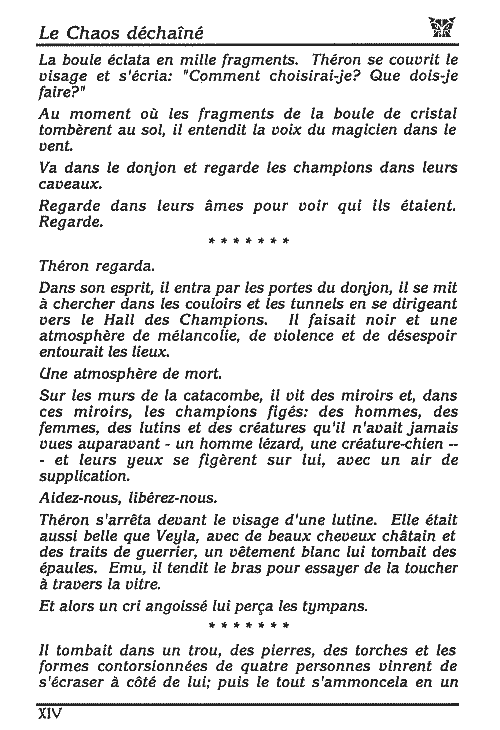 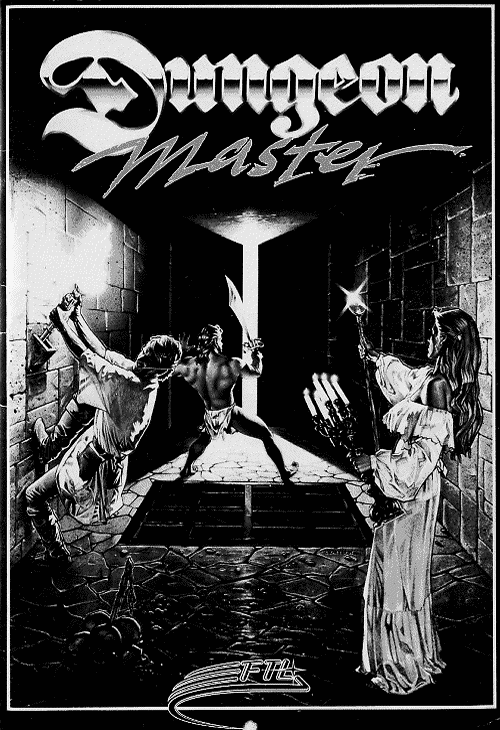 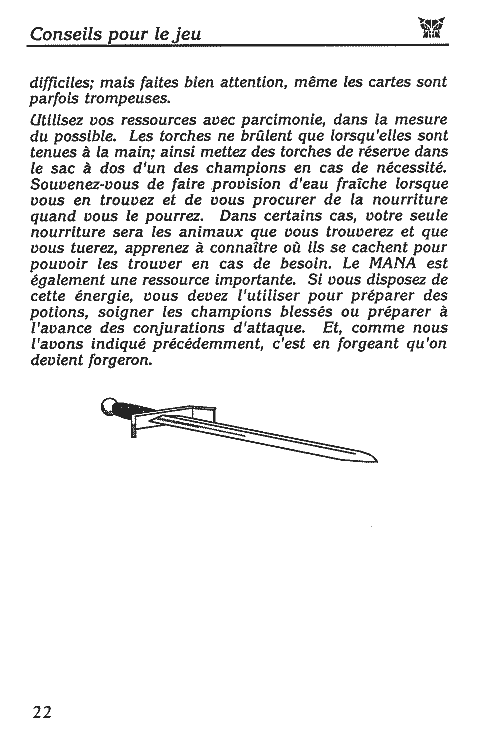 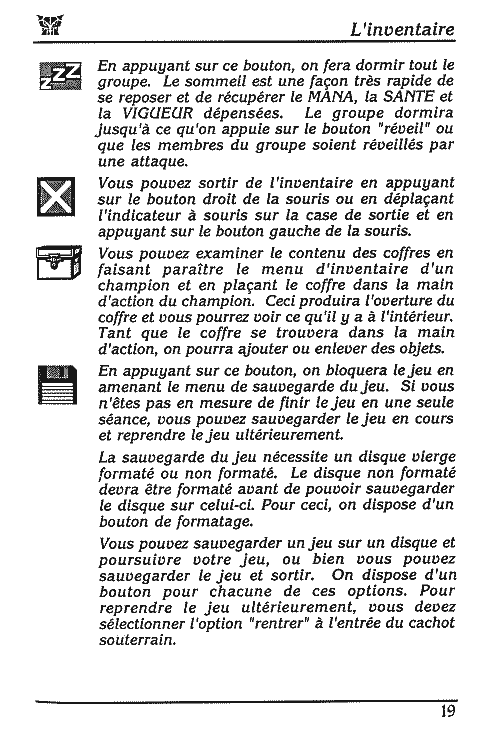 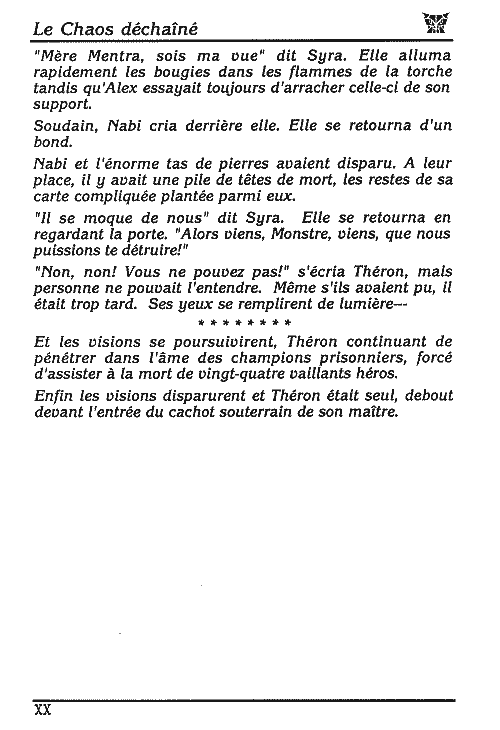 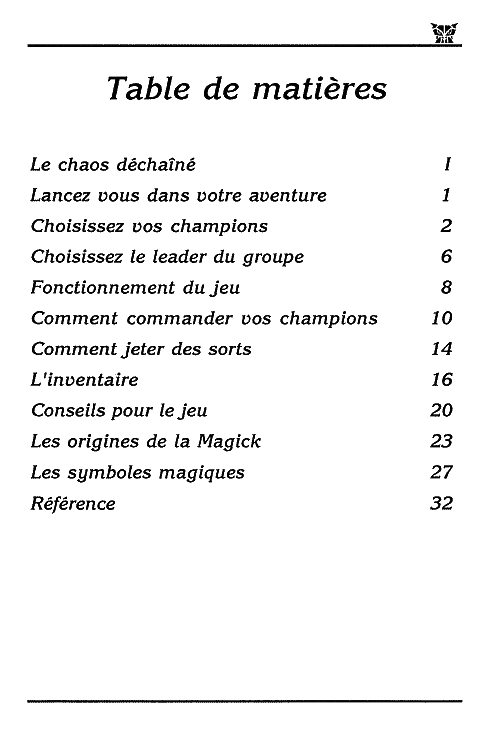 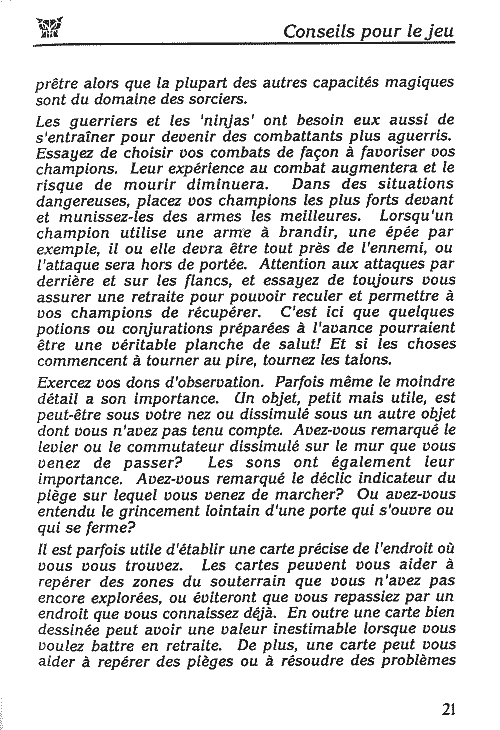 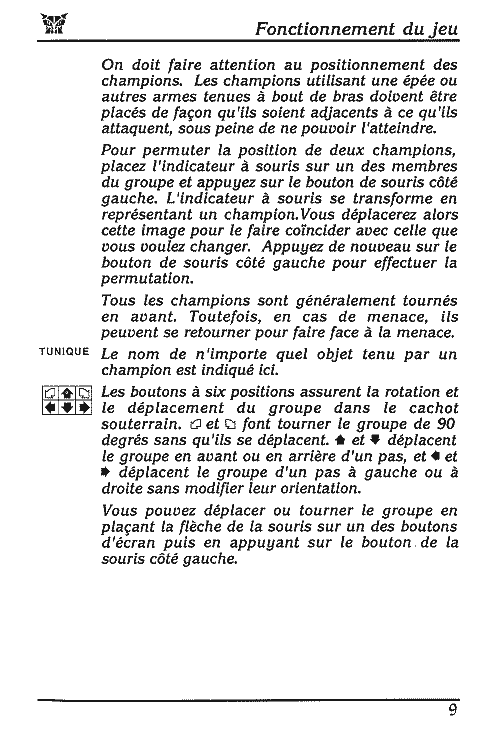 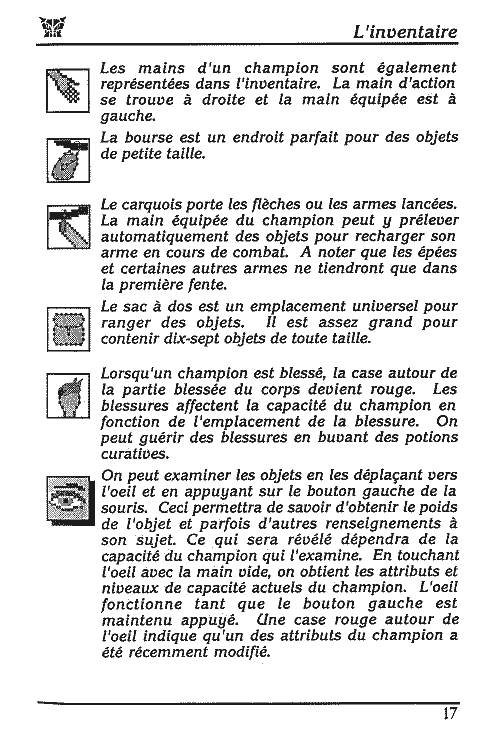 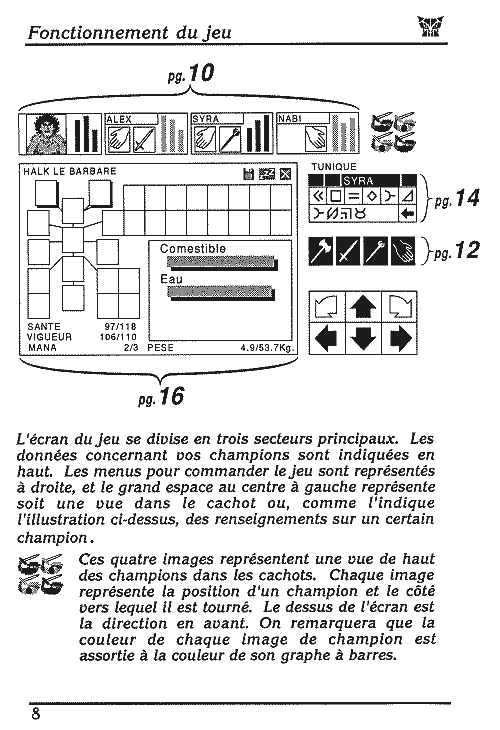 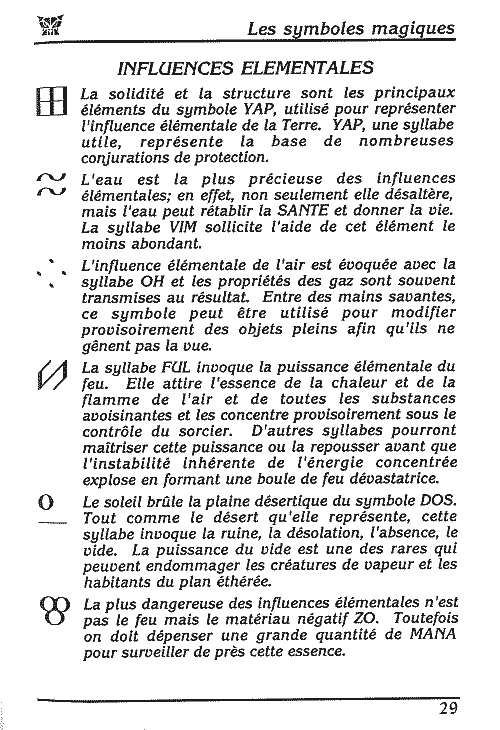 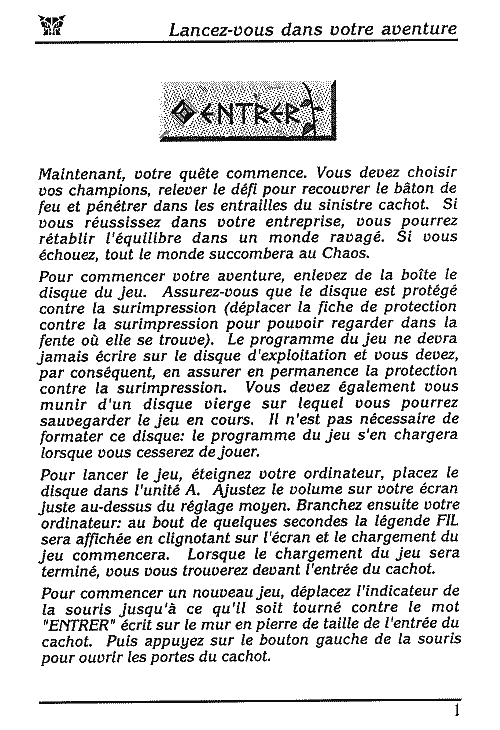 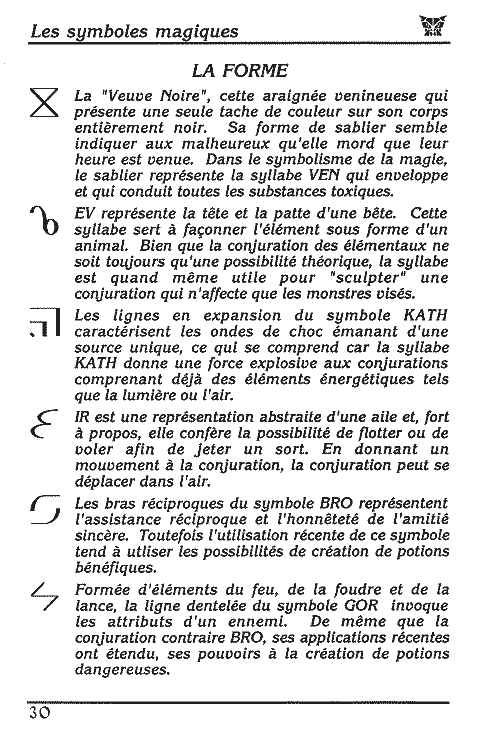 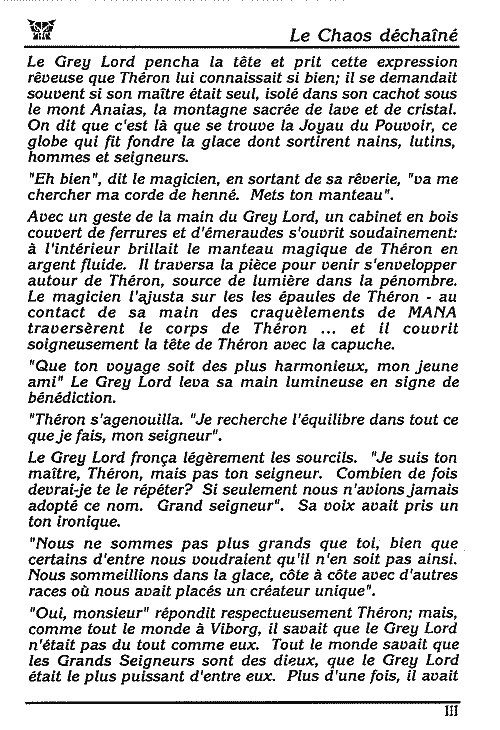 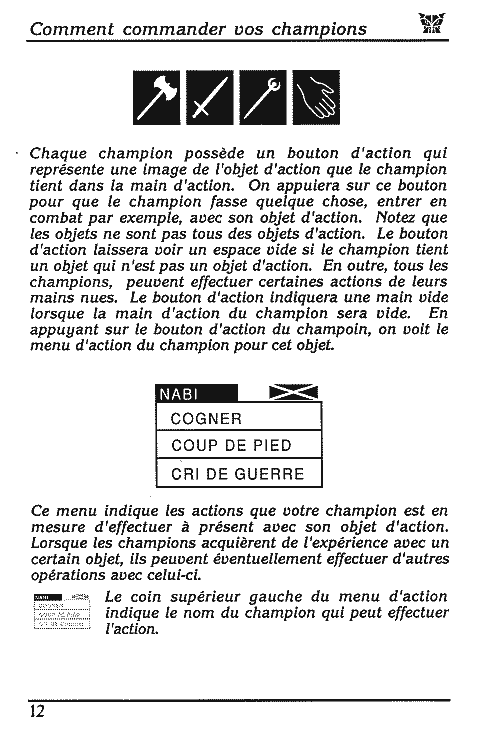 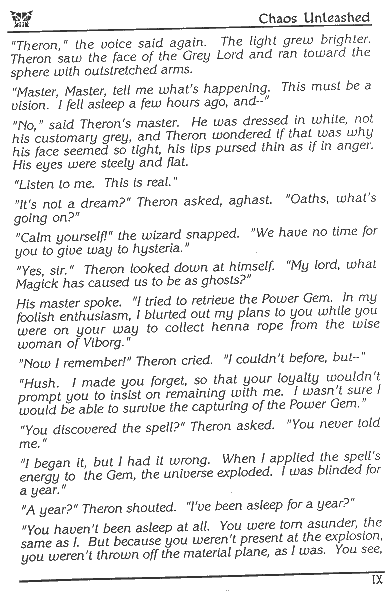 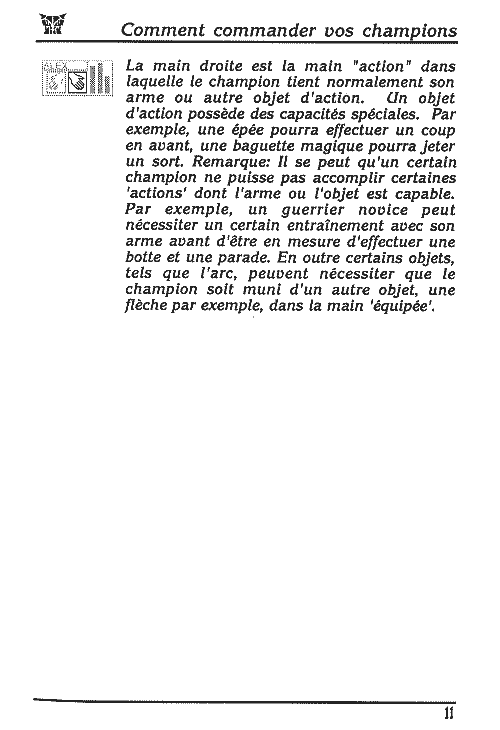 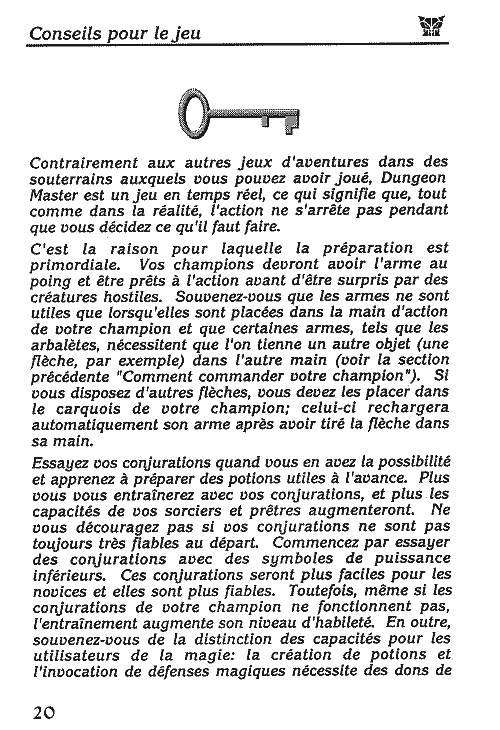 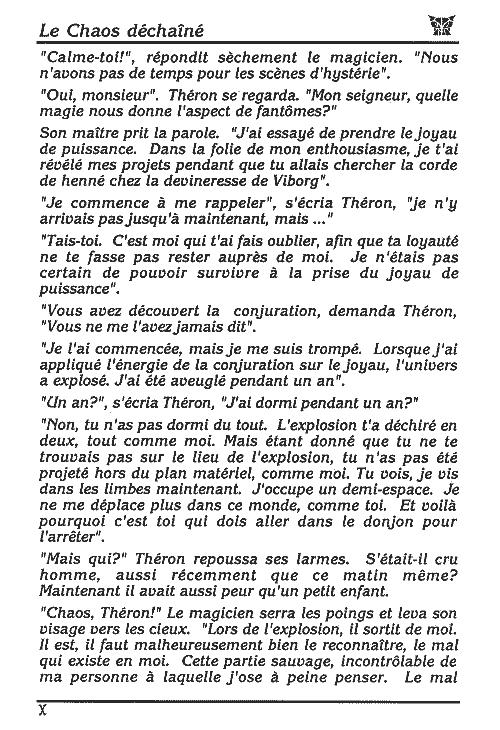 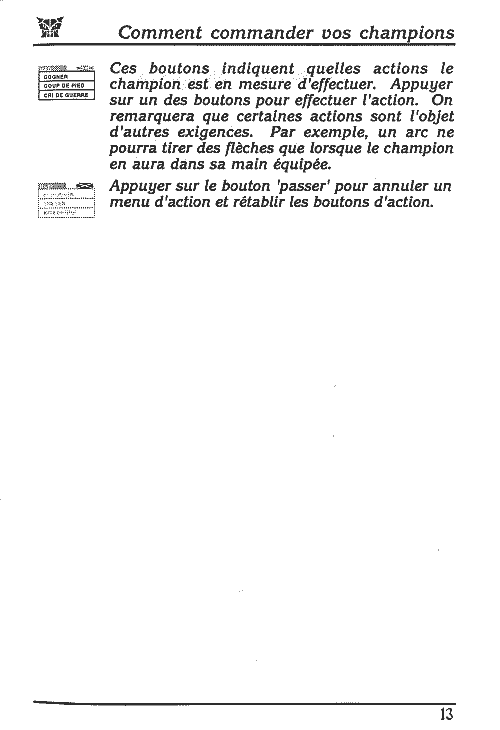 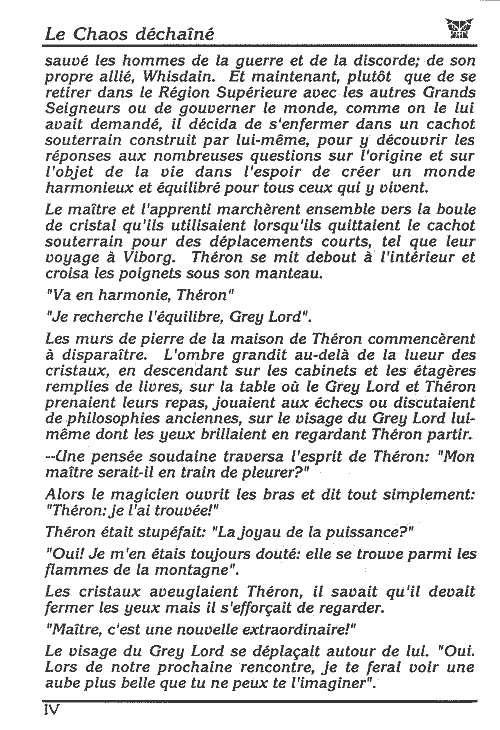 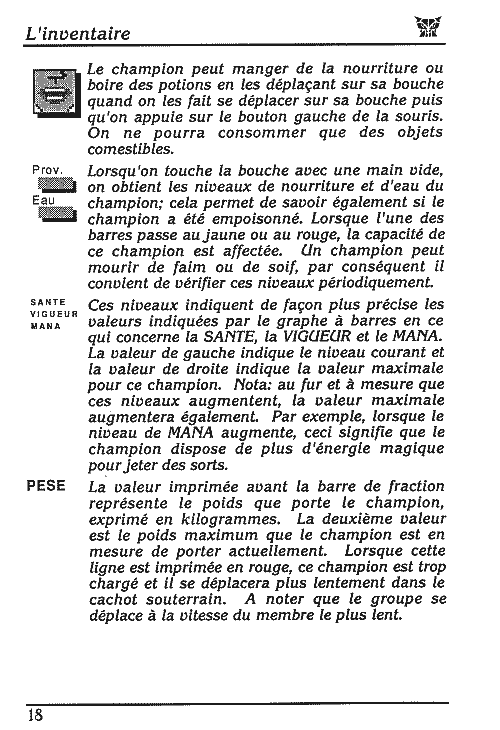 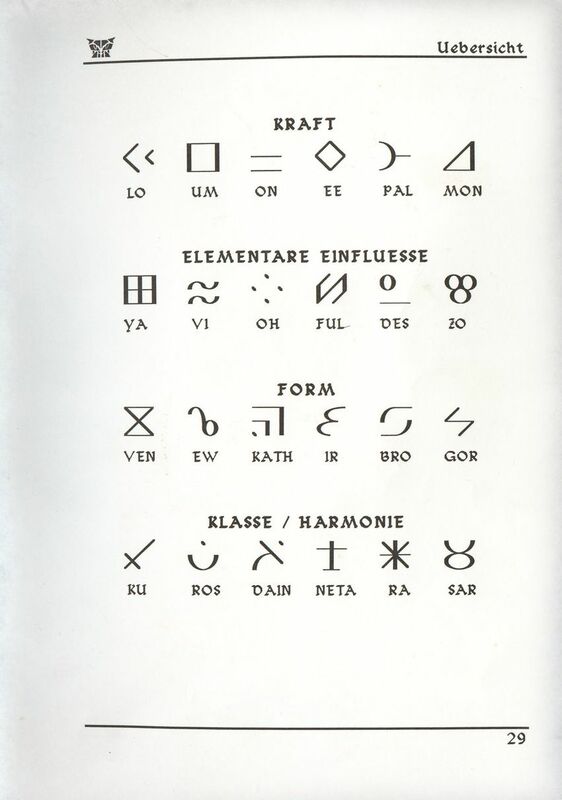 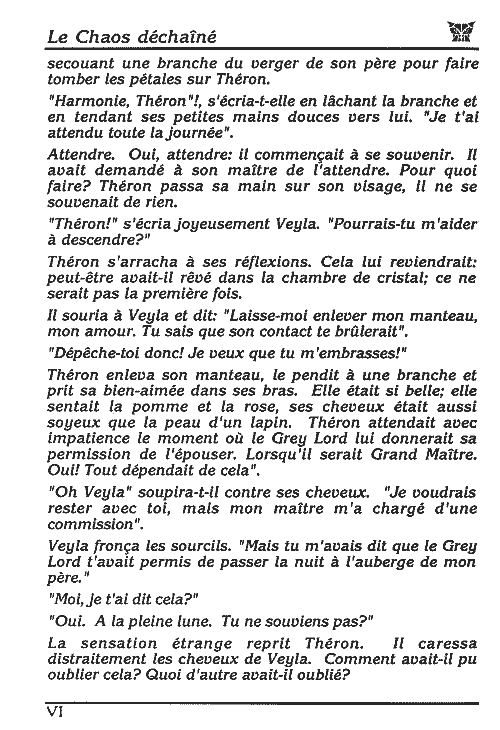 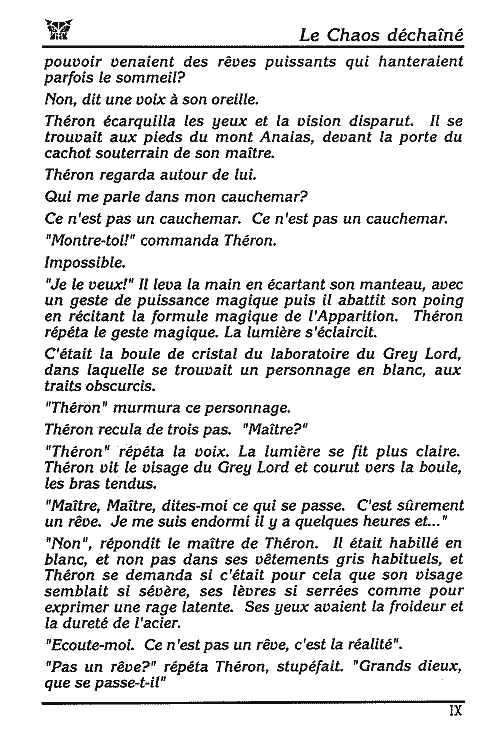 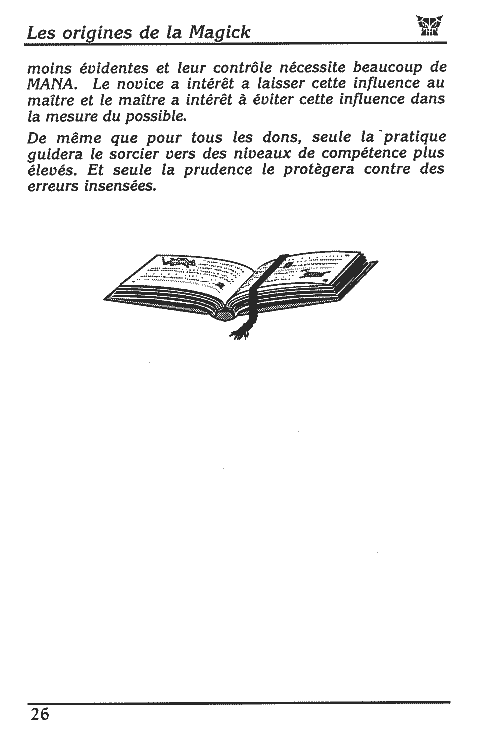 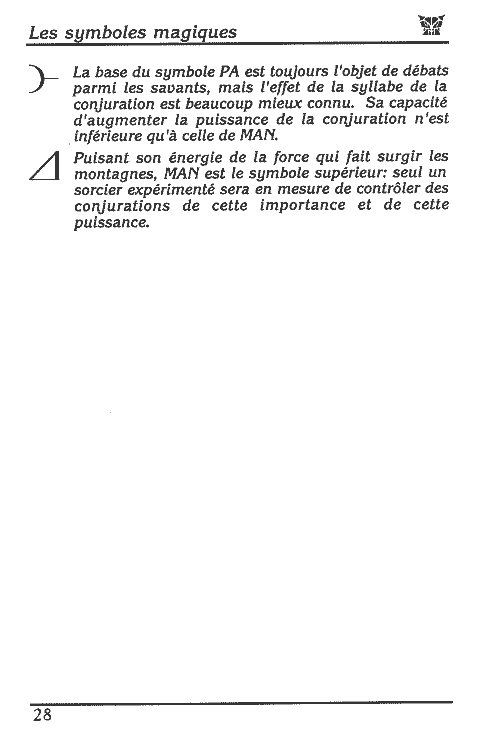 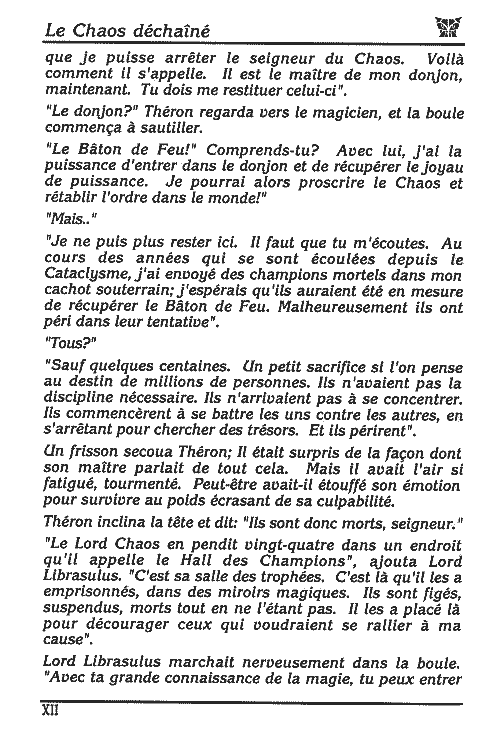 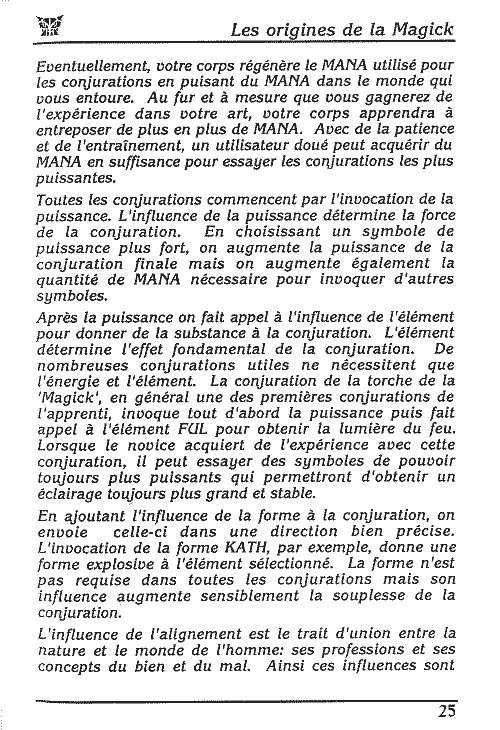 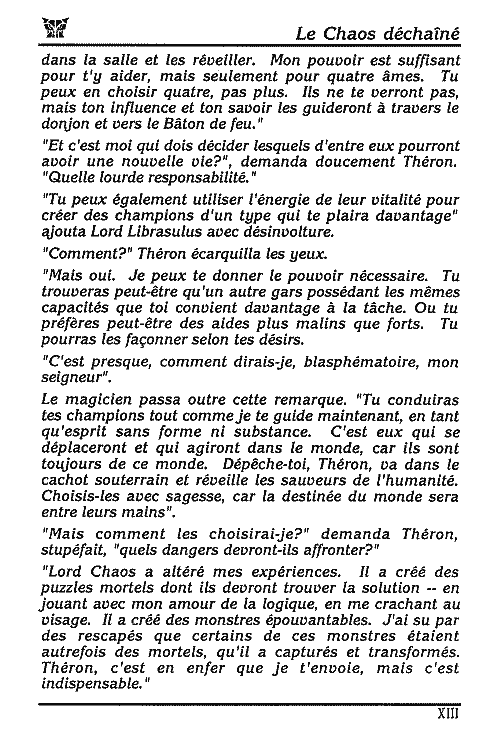 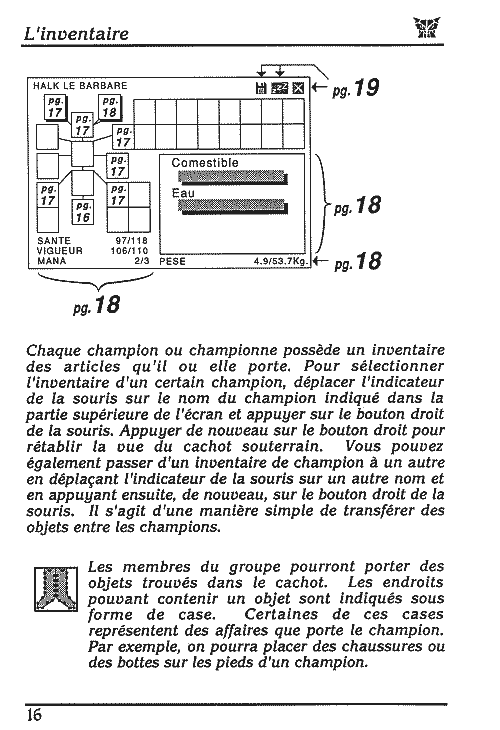 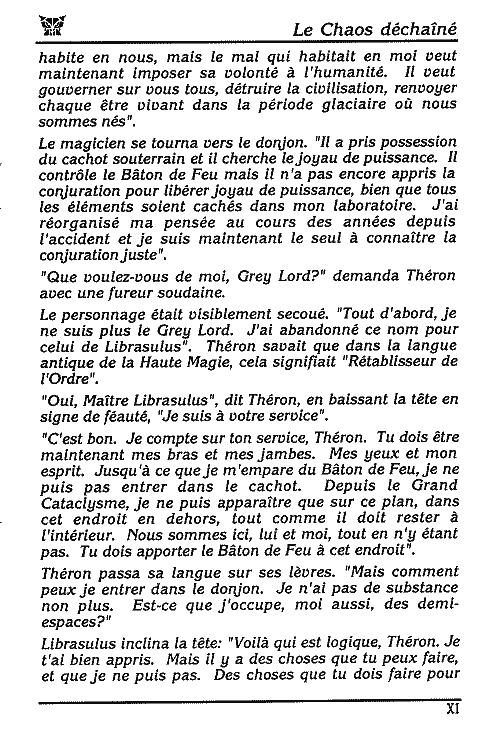 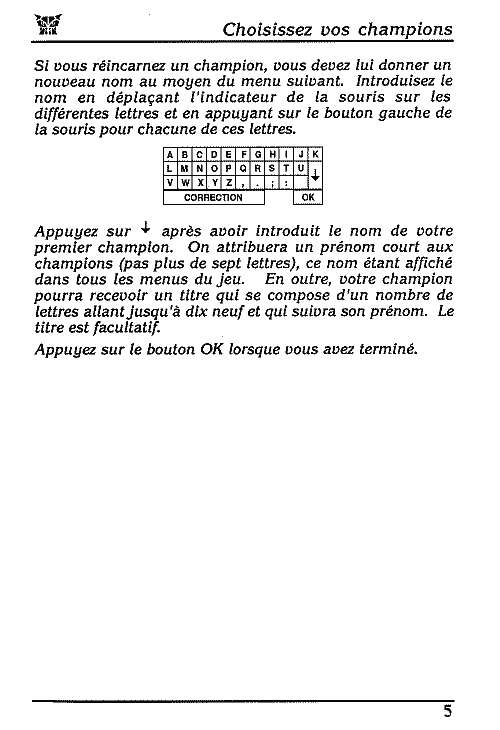 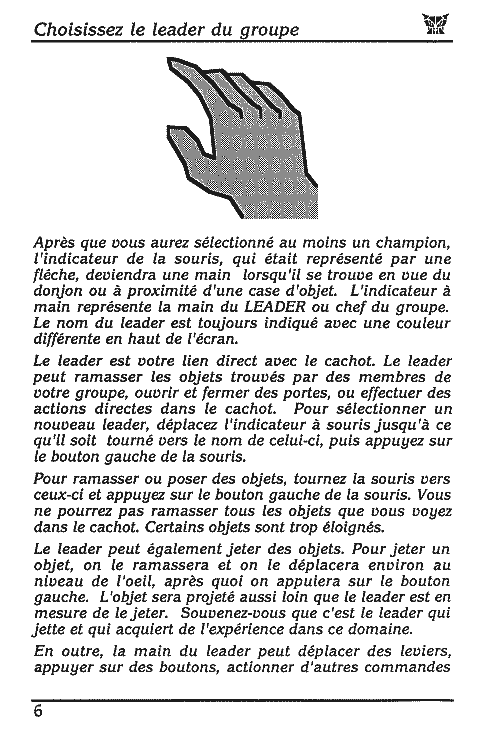 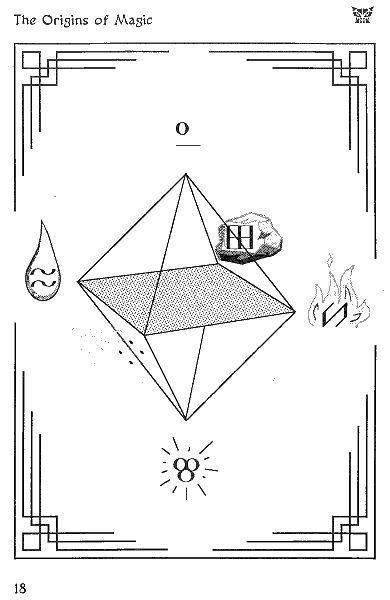 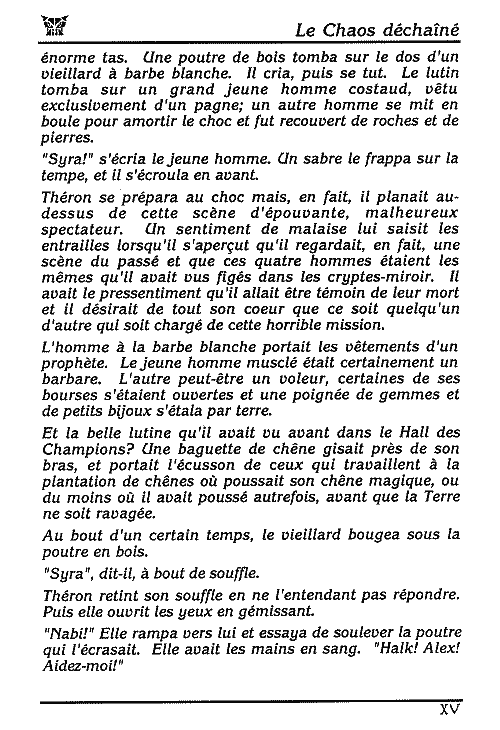 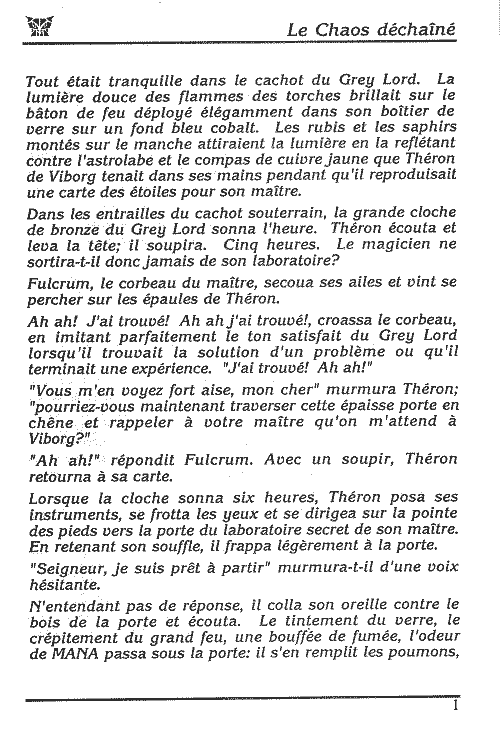 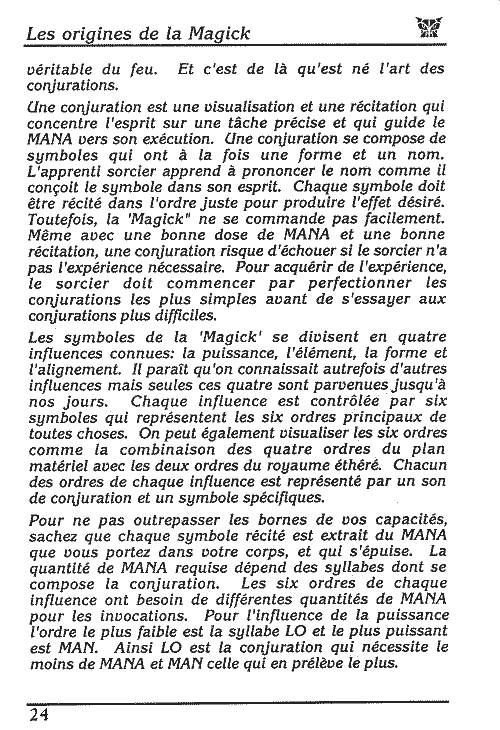 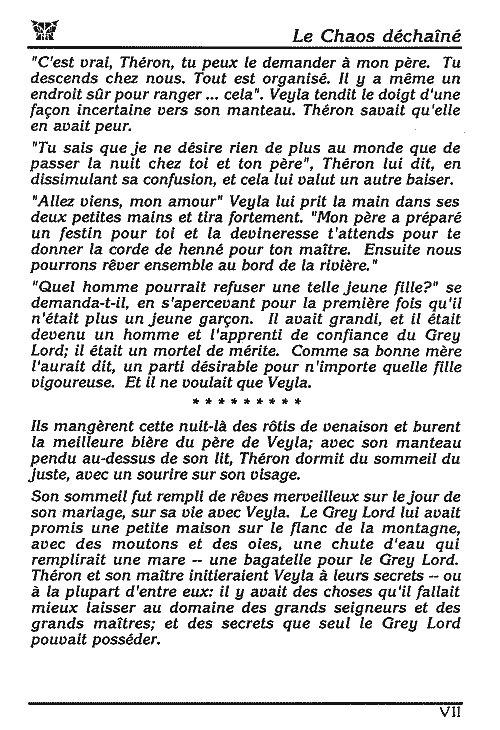 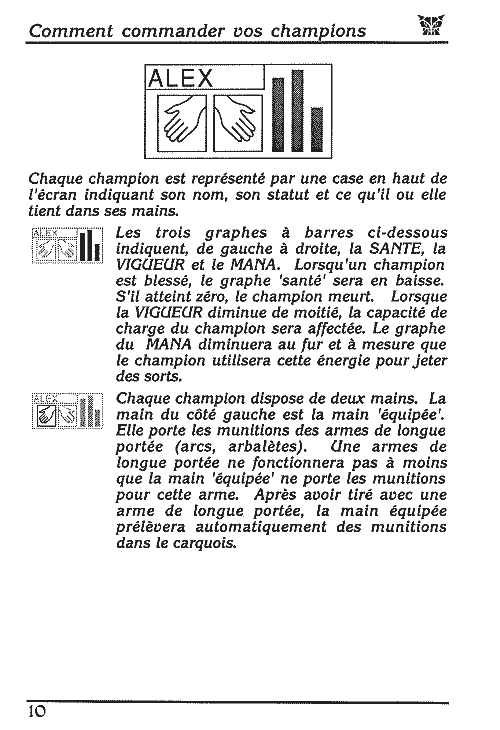 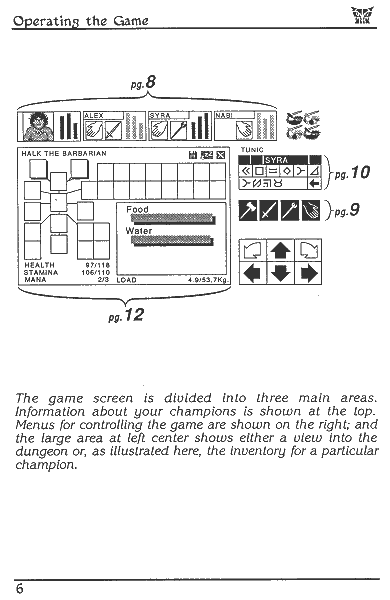 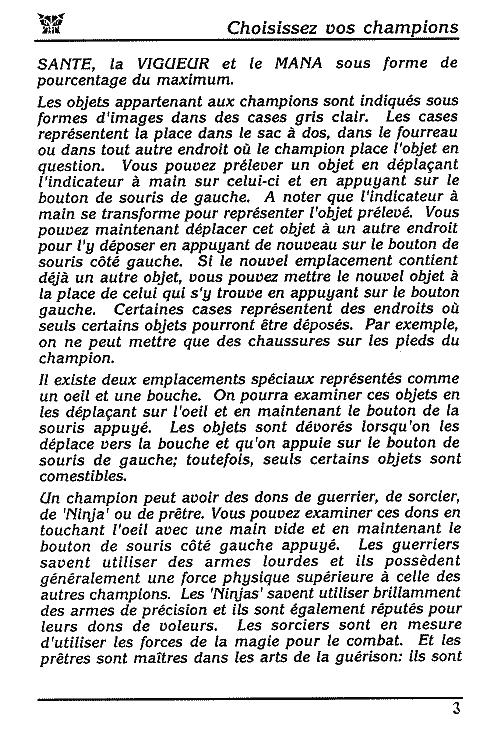 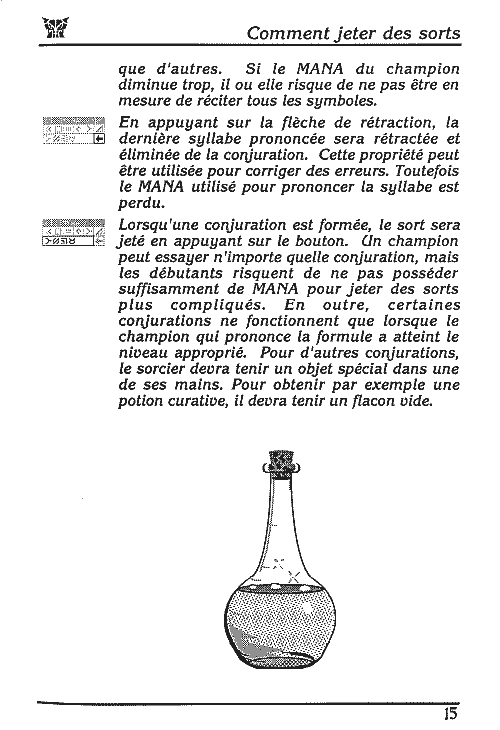 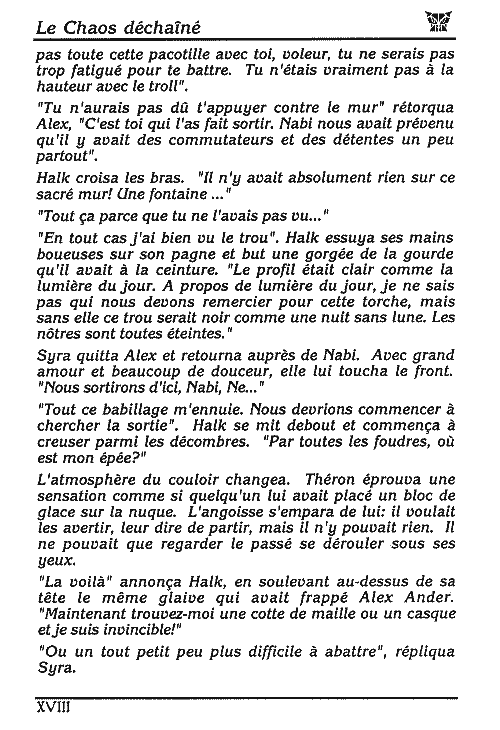 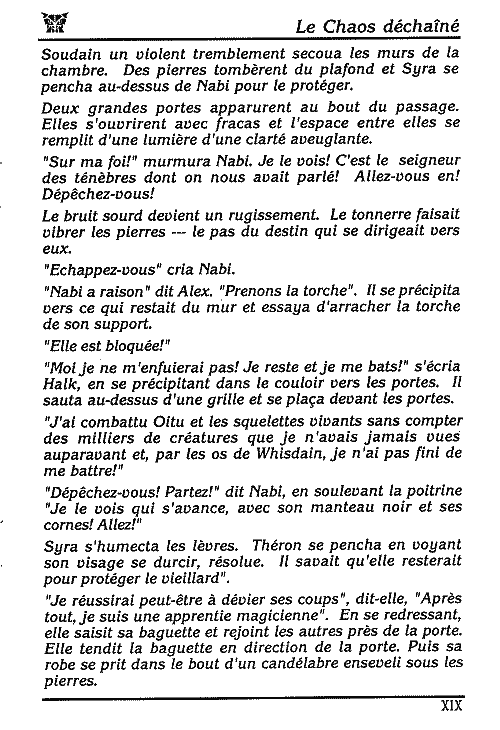 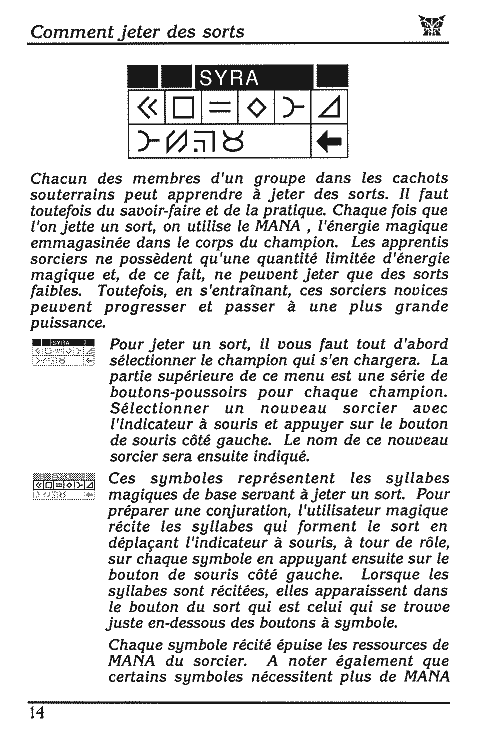 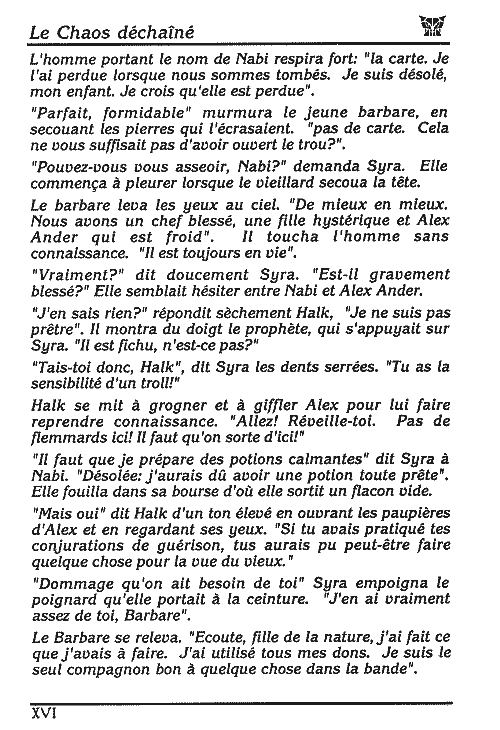 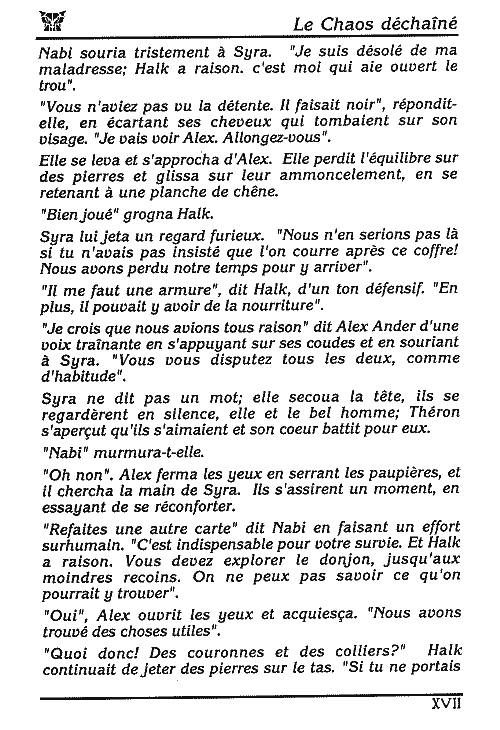 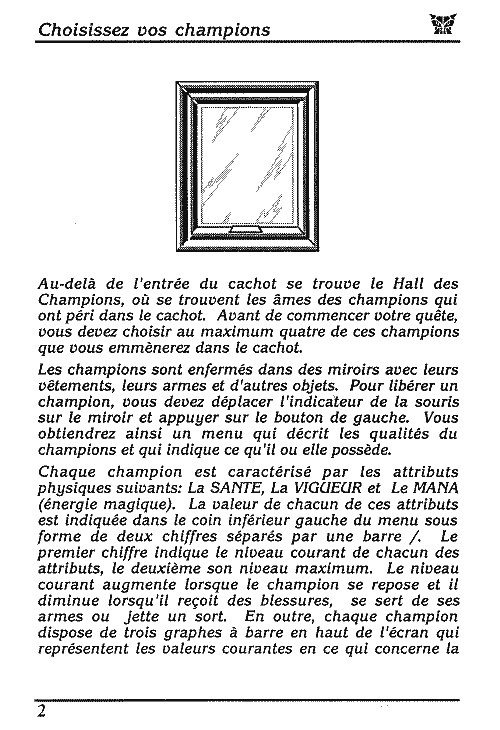 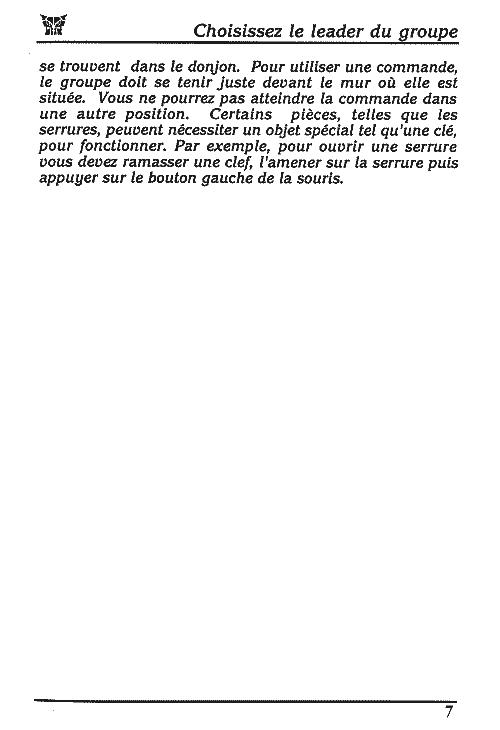 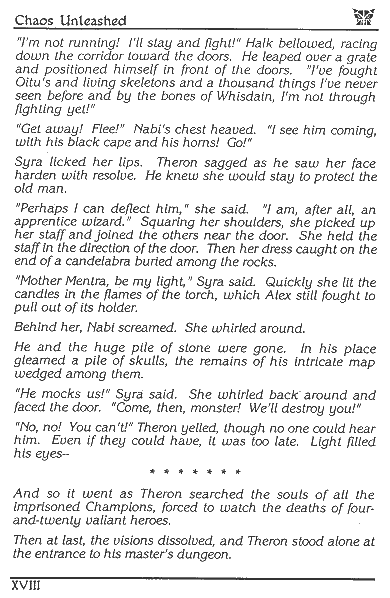 A transcript of this manual is available on Dungeon Master Manual (Text only, French).